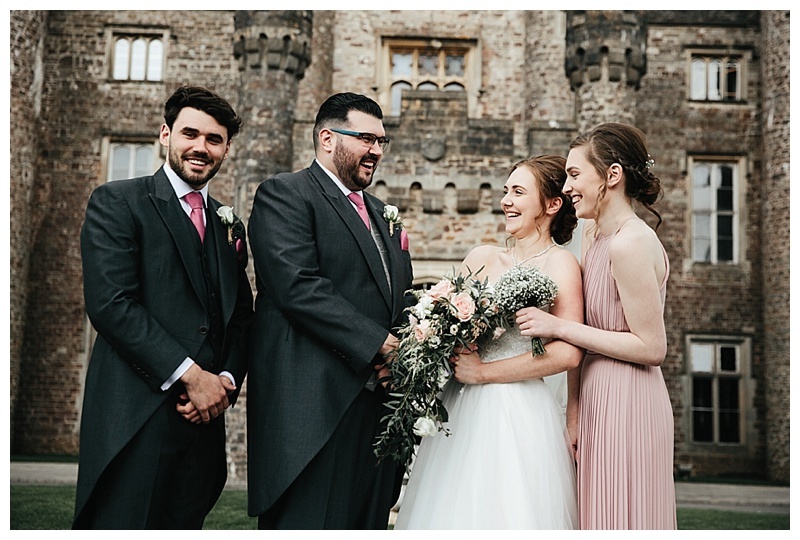 It’s been a while since I posted the wedding photography preview of Joe & Laura’s Wedding at Hensol Castle but better late than never I say! 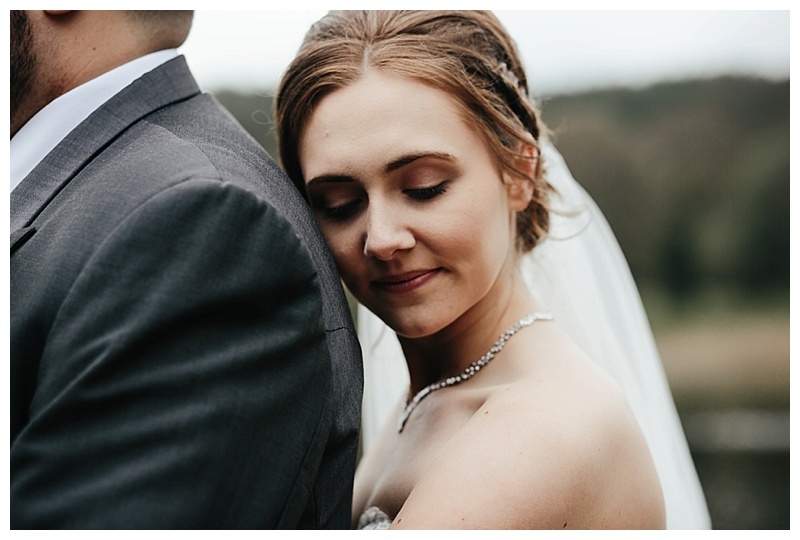 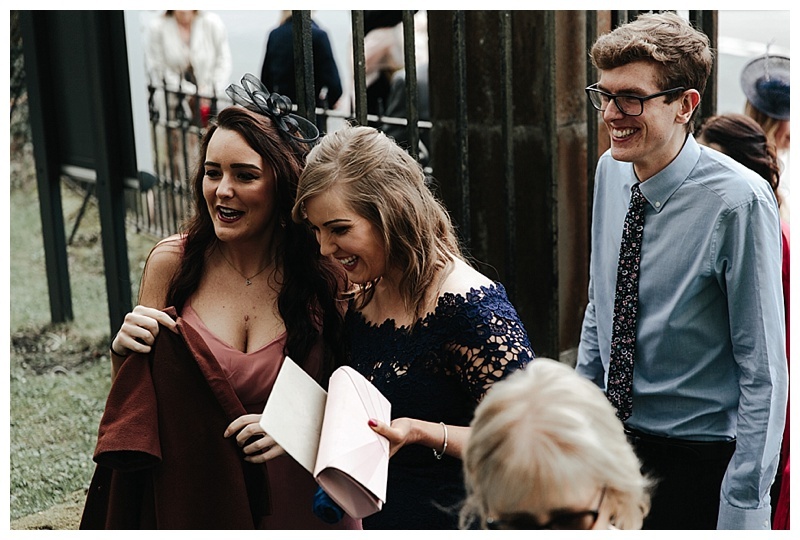 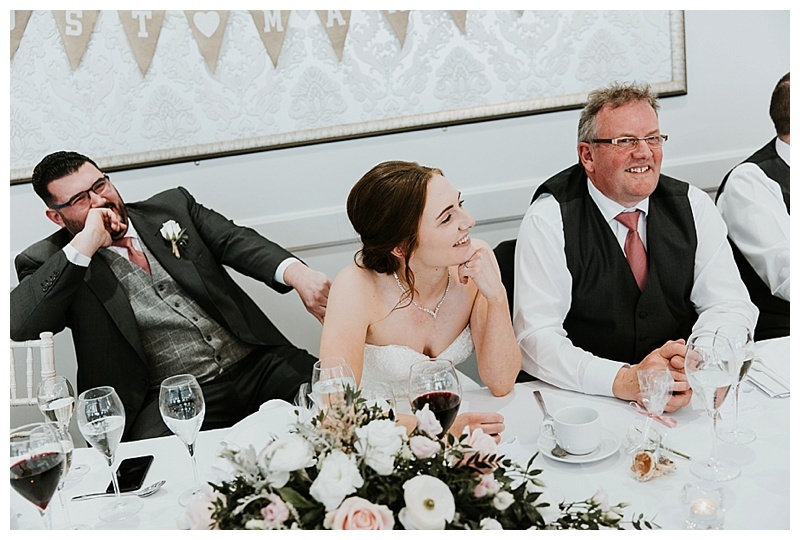 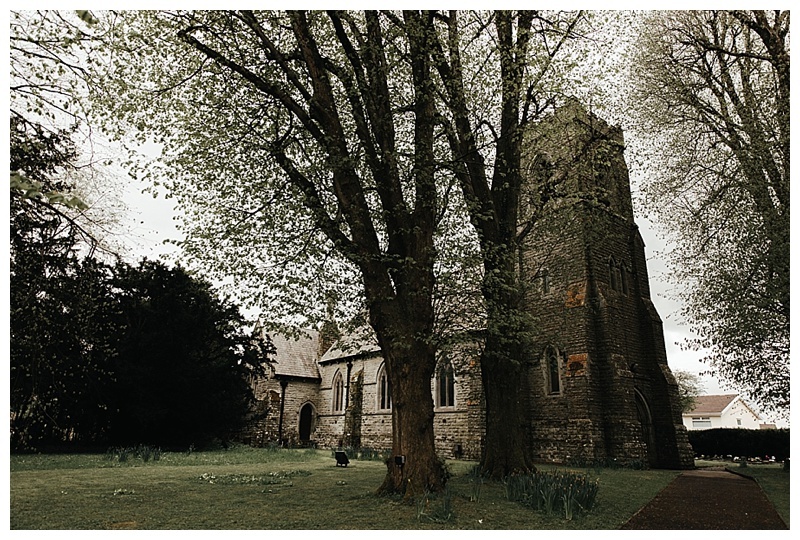 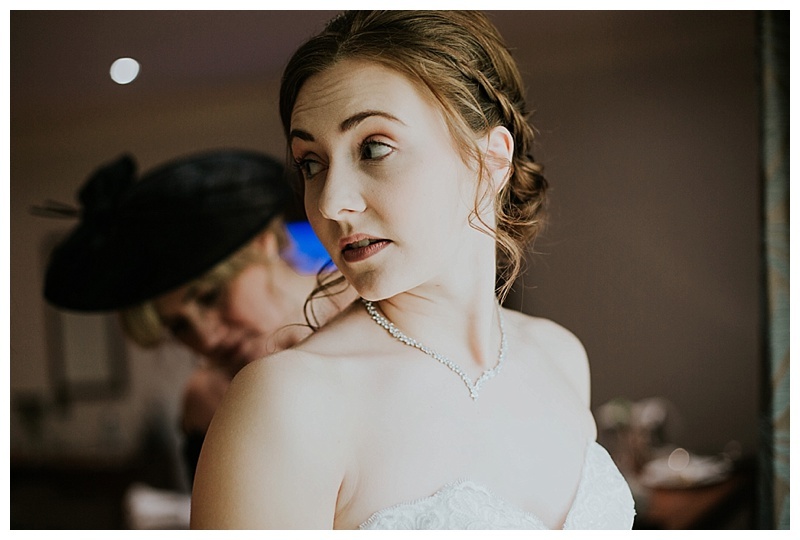 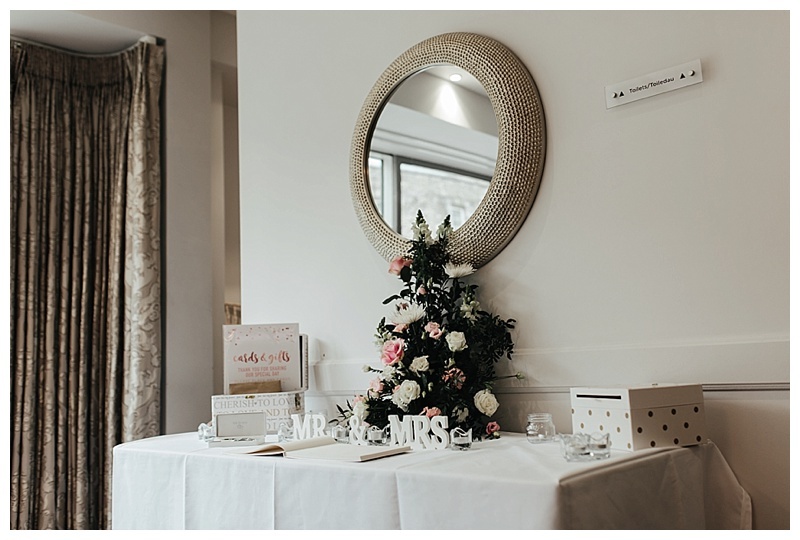 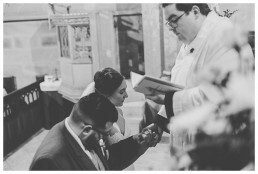 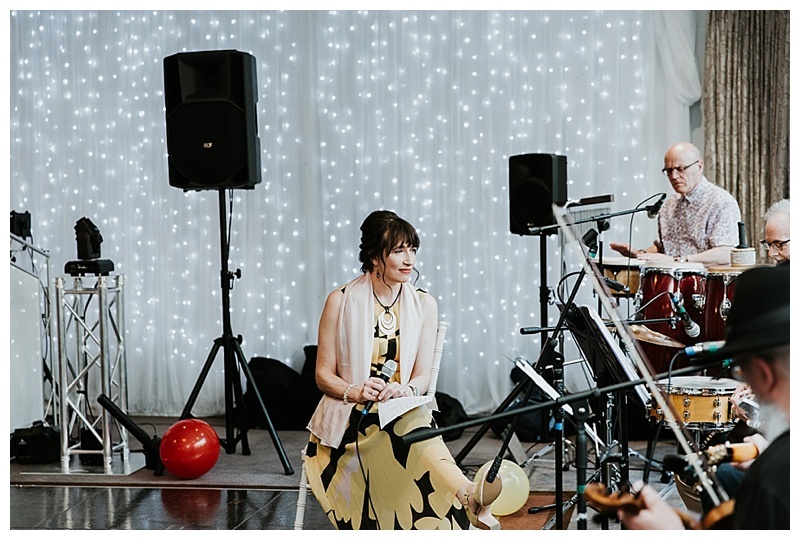 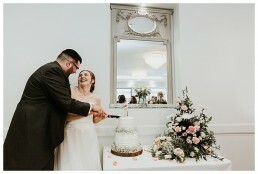 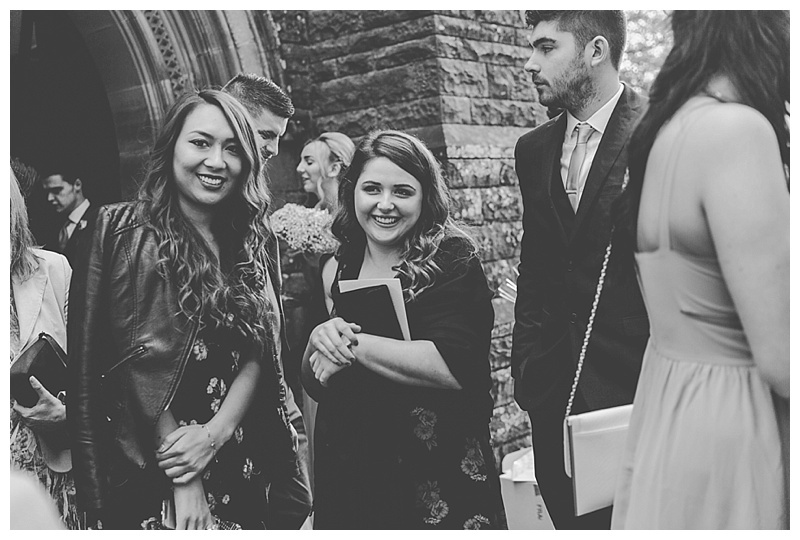 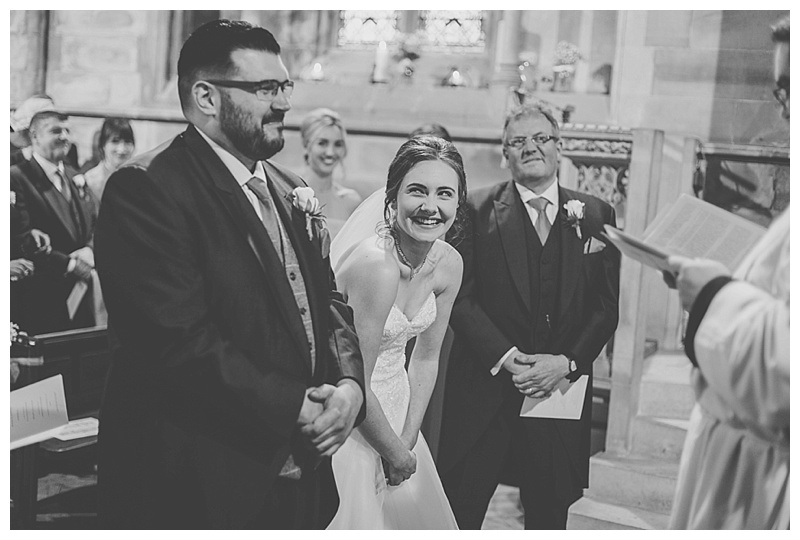 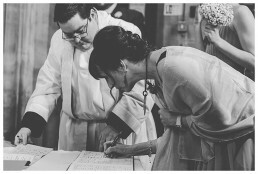 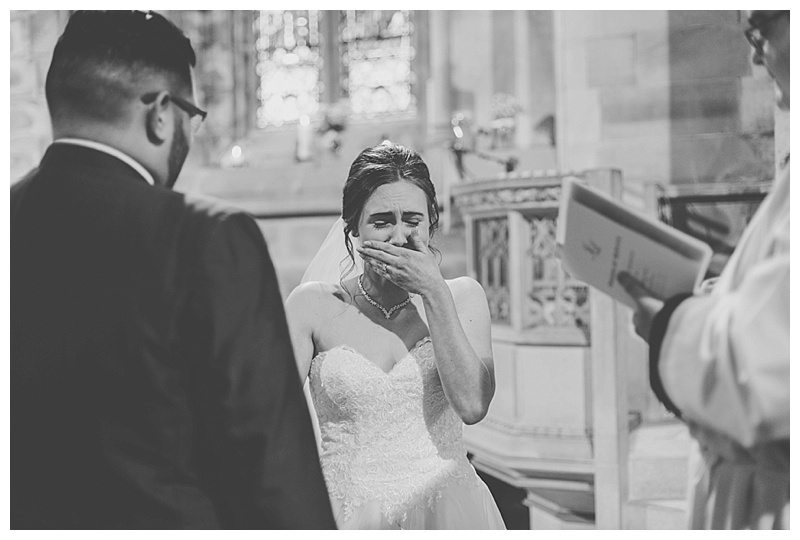 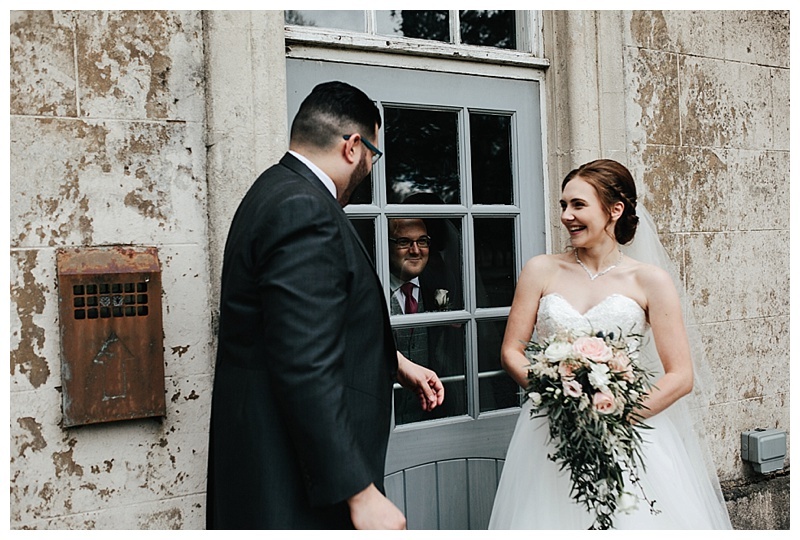 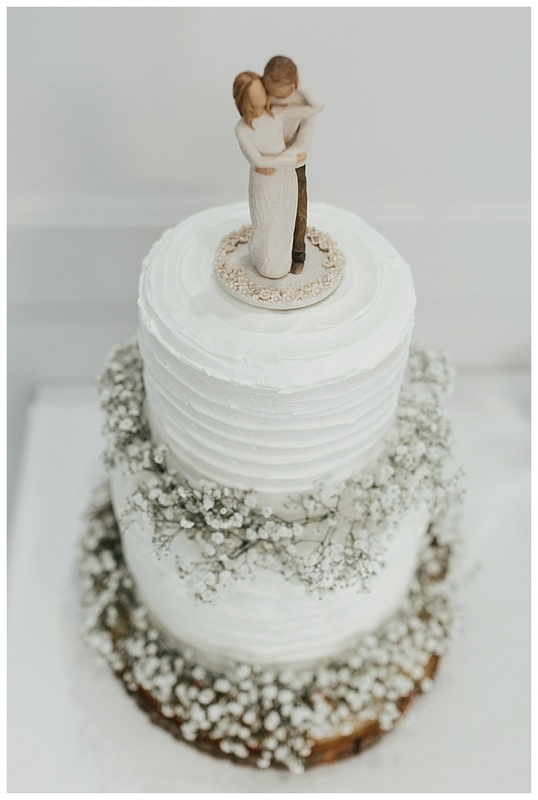 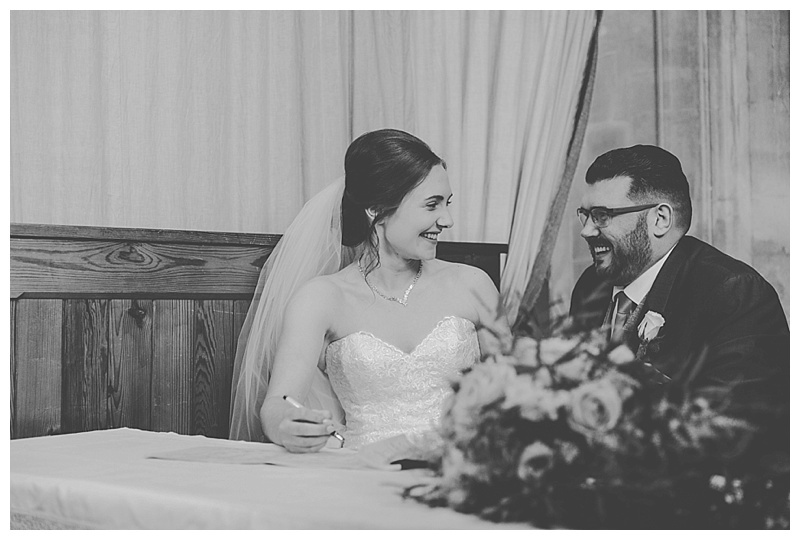 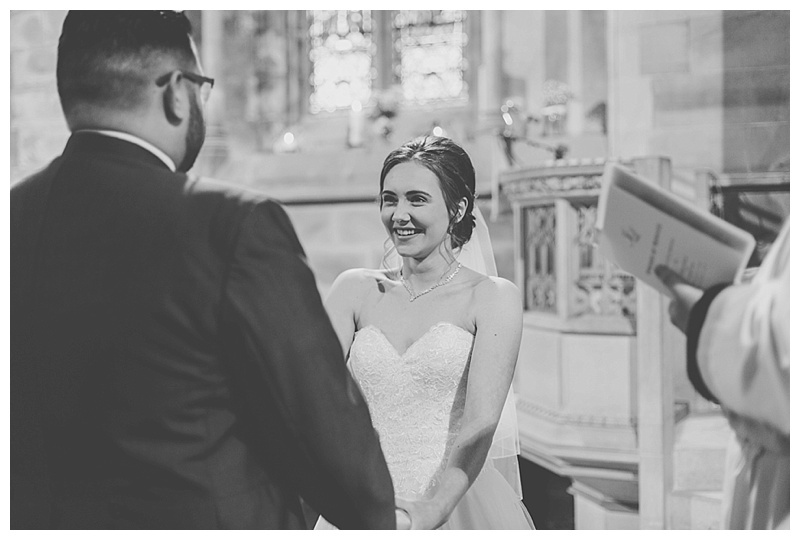 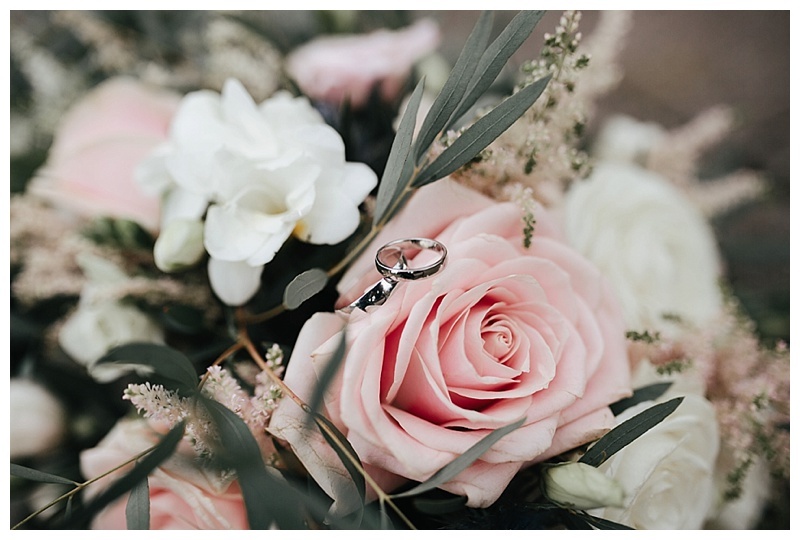 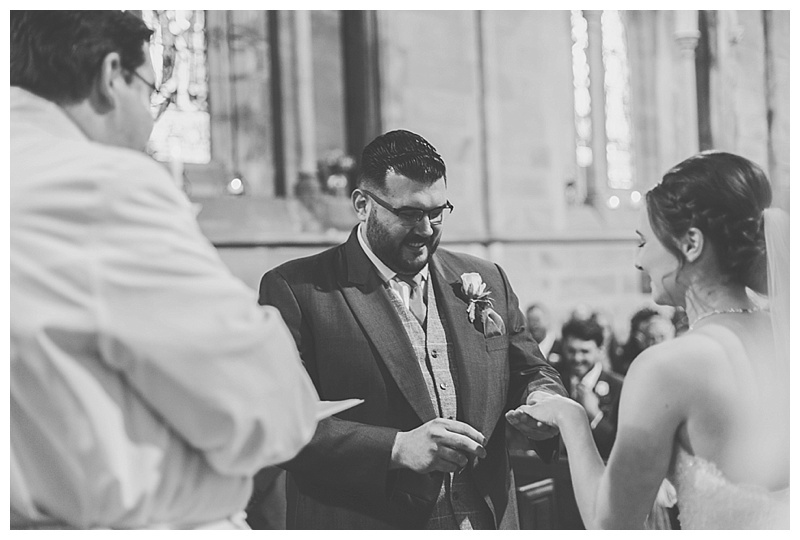 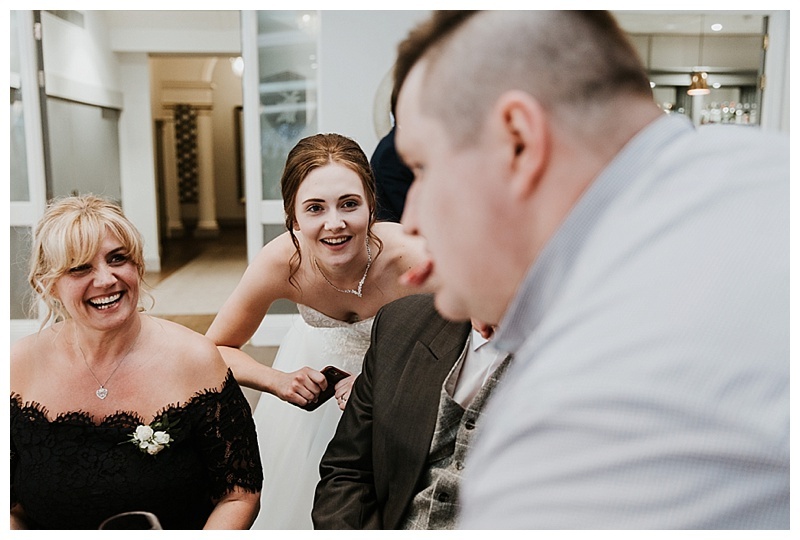 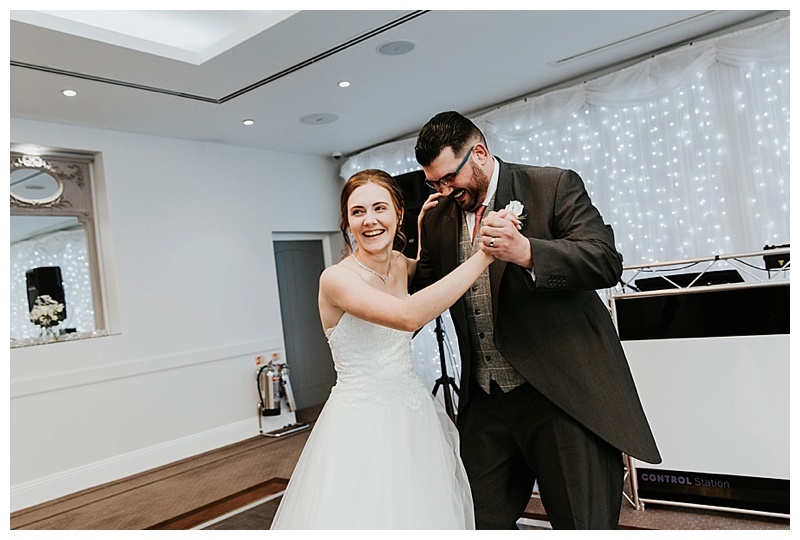 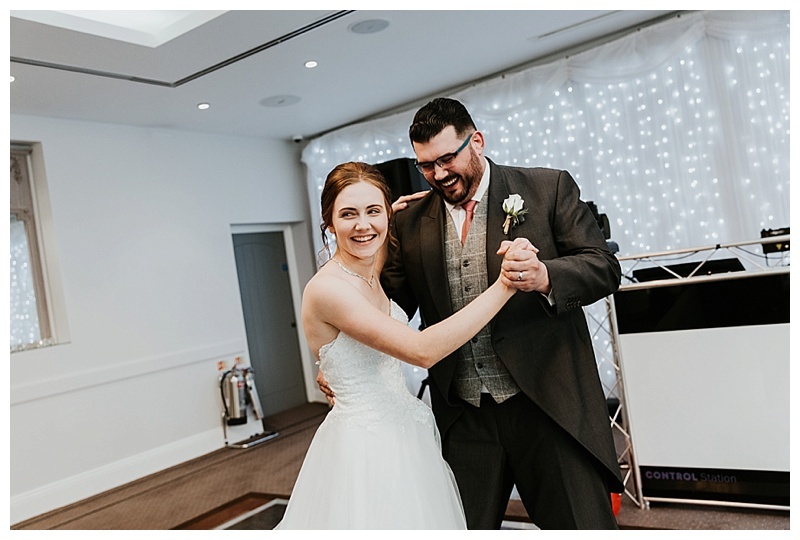 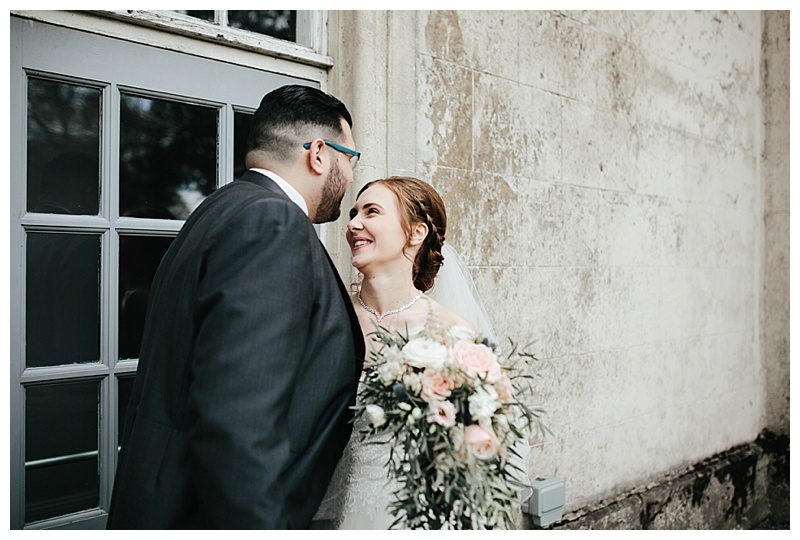 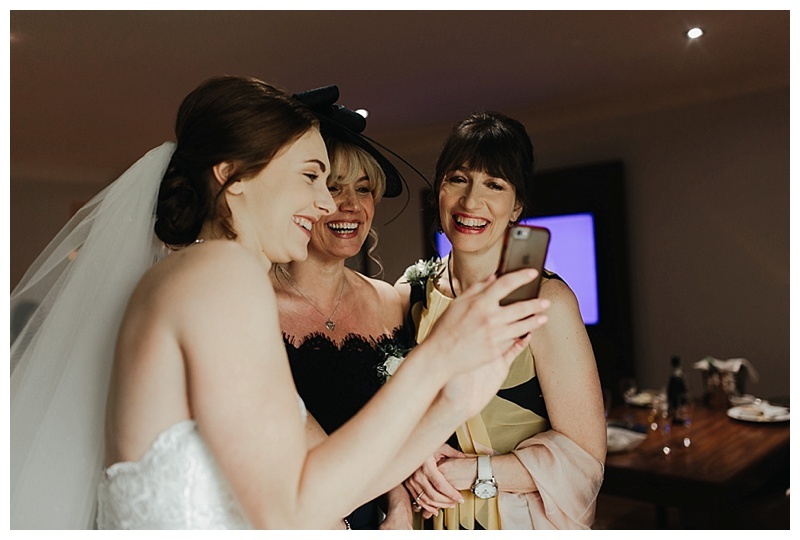 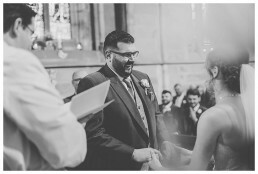 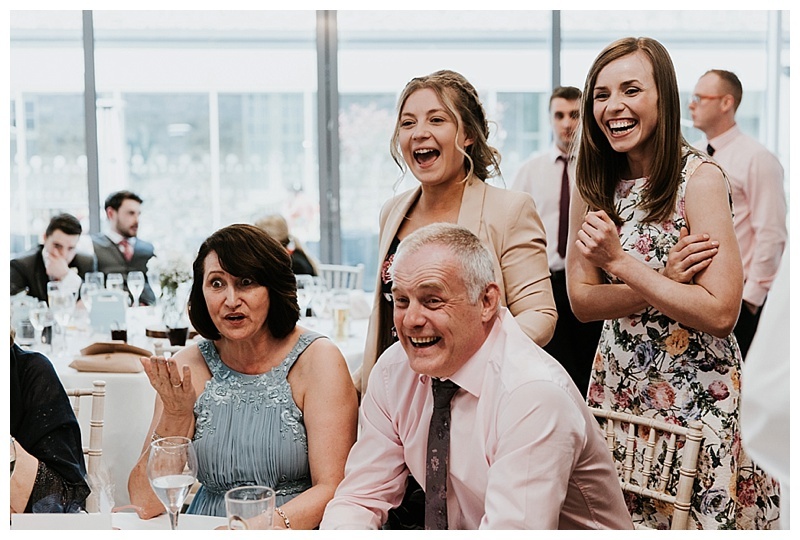 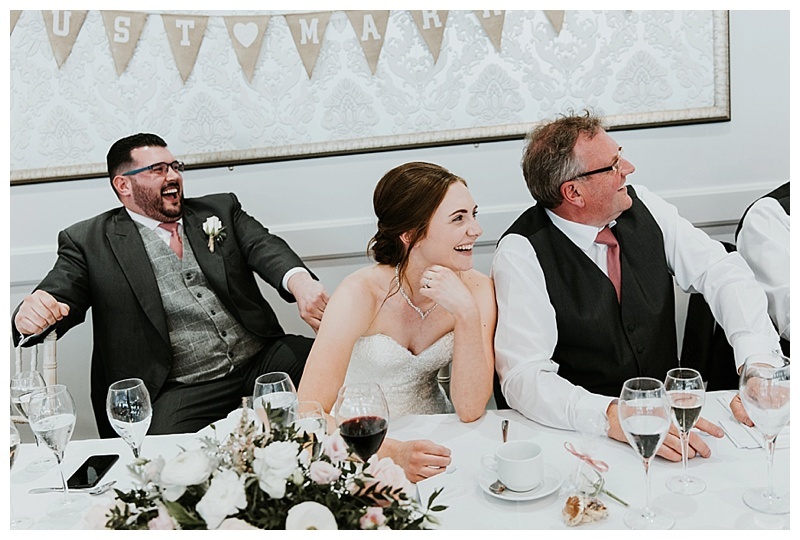 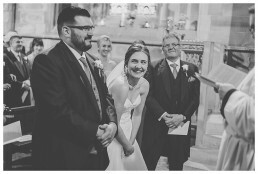 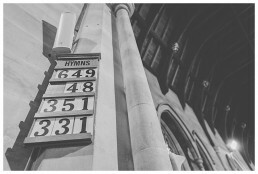 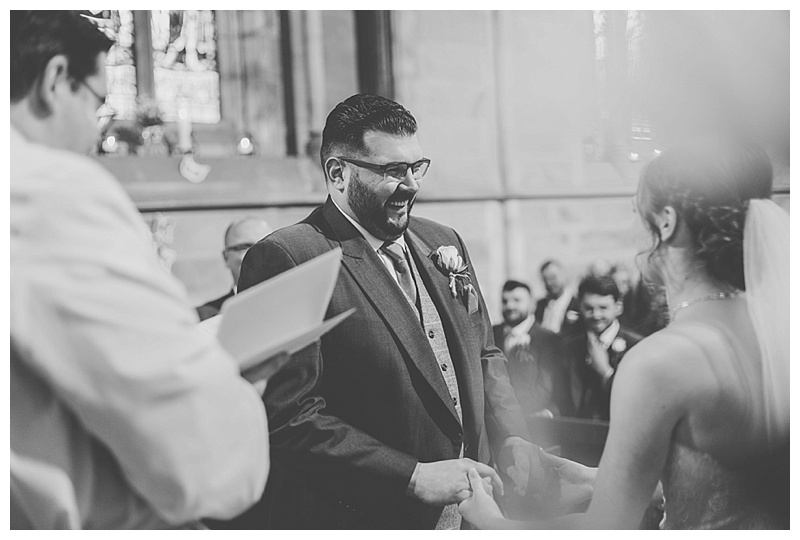 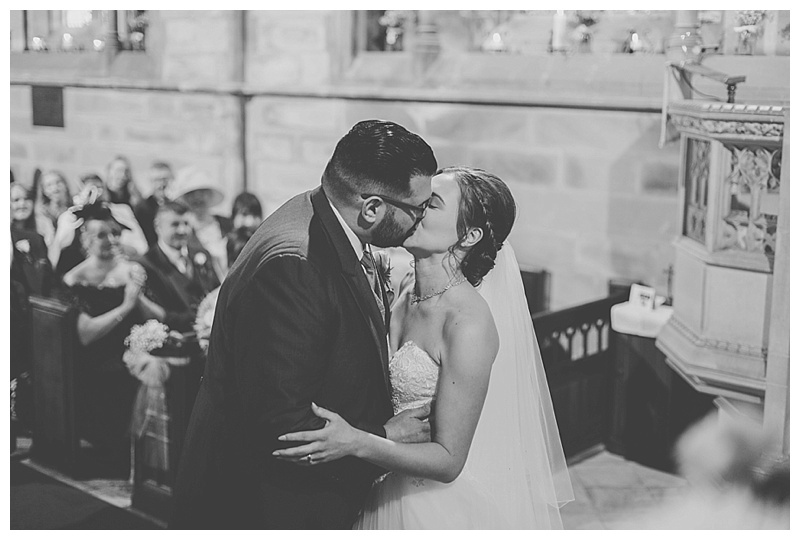 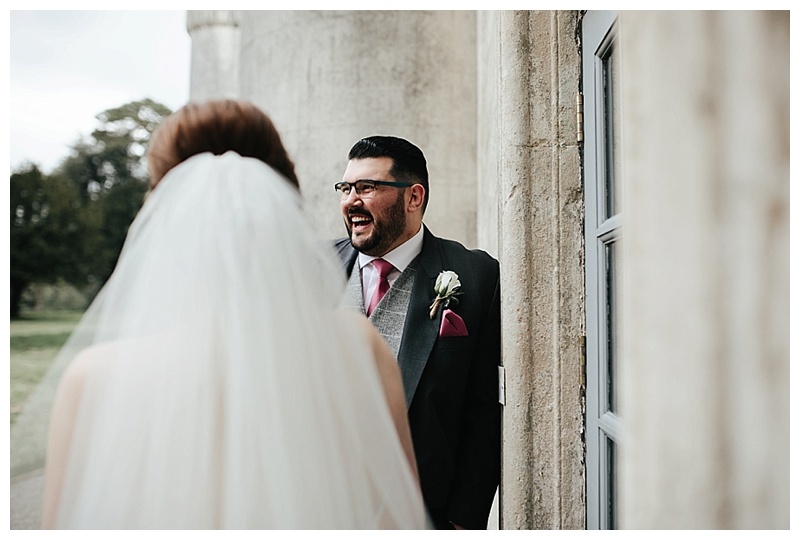 This Wedding season is my busiest to date so I’m struggling to keep the blog up to date in amongst photographing a gazillion weddings but I did set aside some time last week to catch up, hurrah. 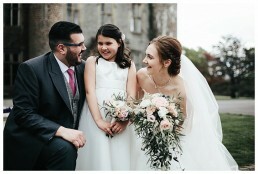 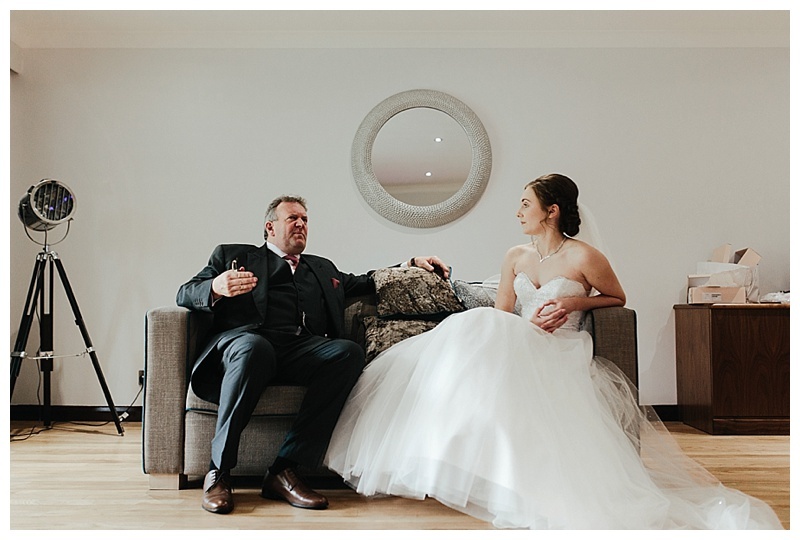 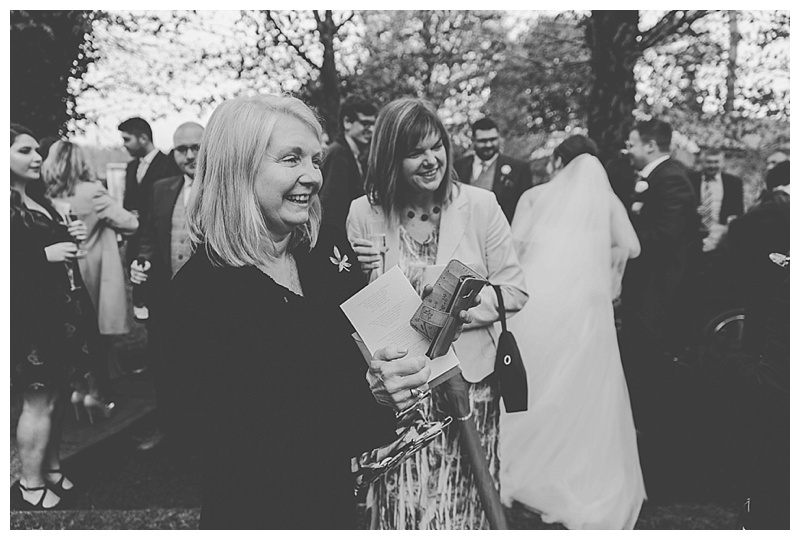 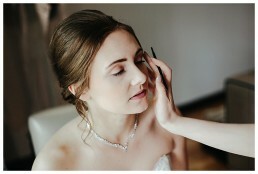 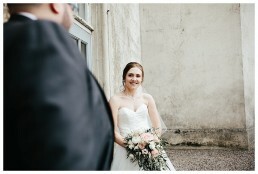 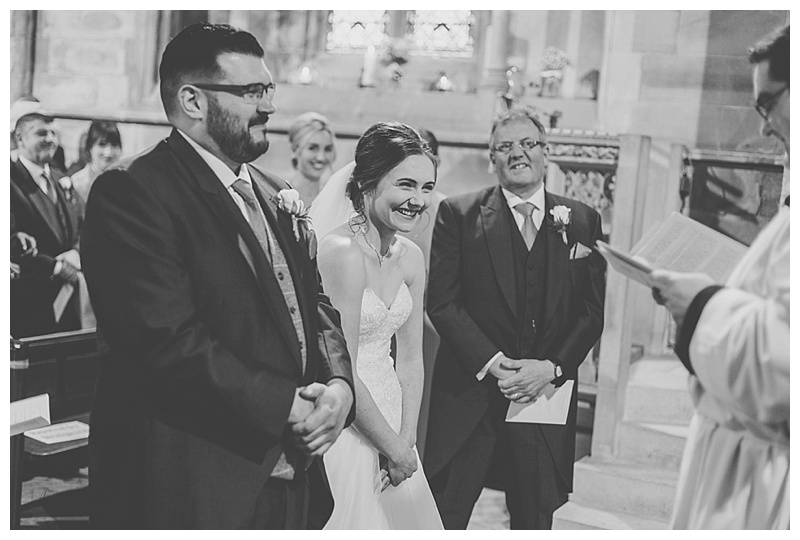 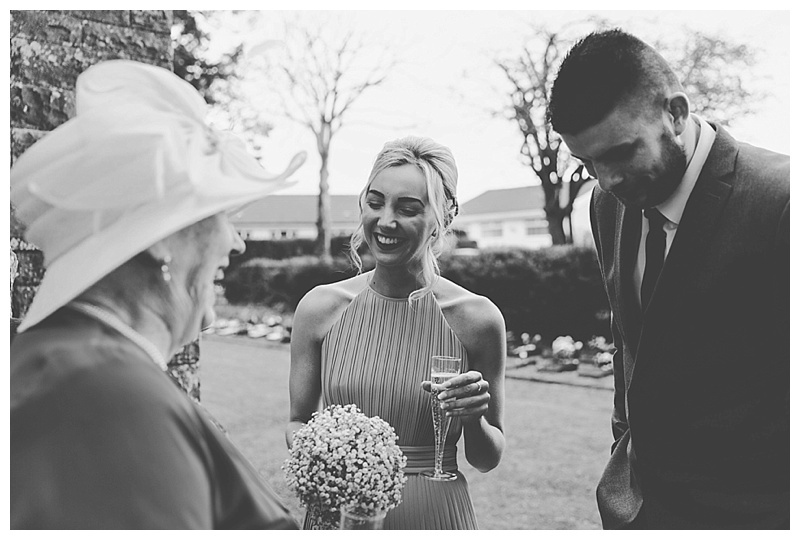 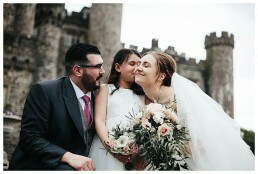 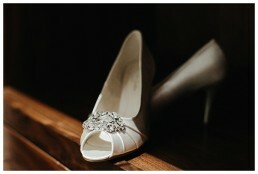 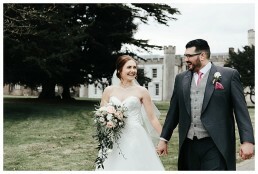 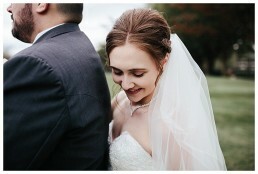 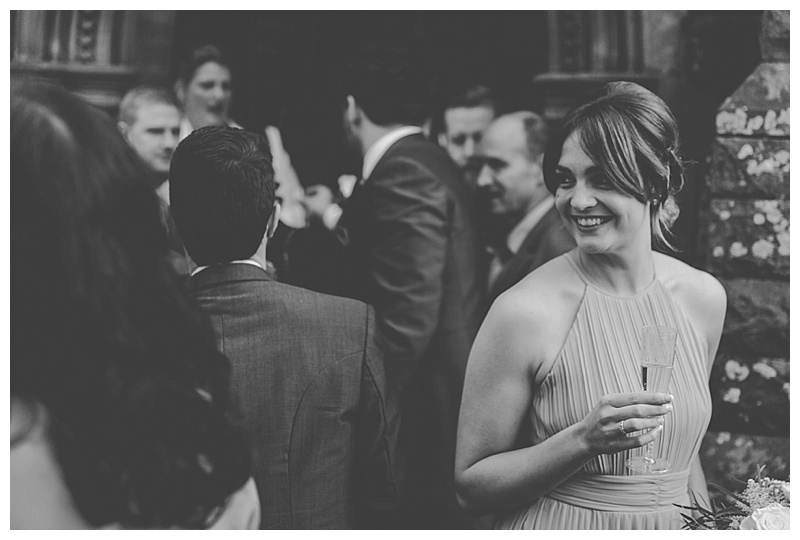 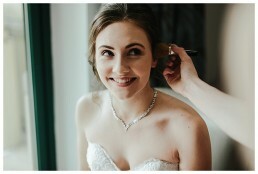 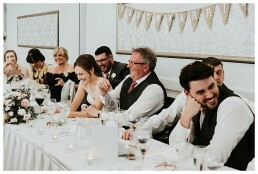 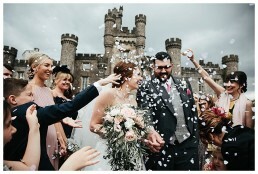 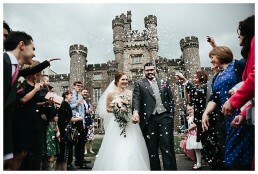 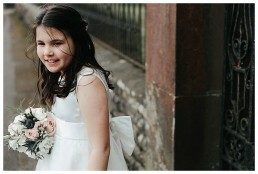 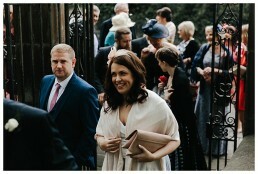 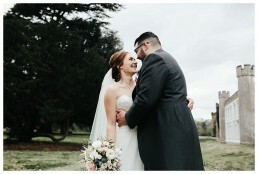 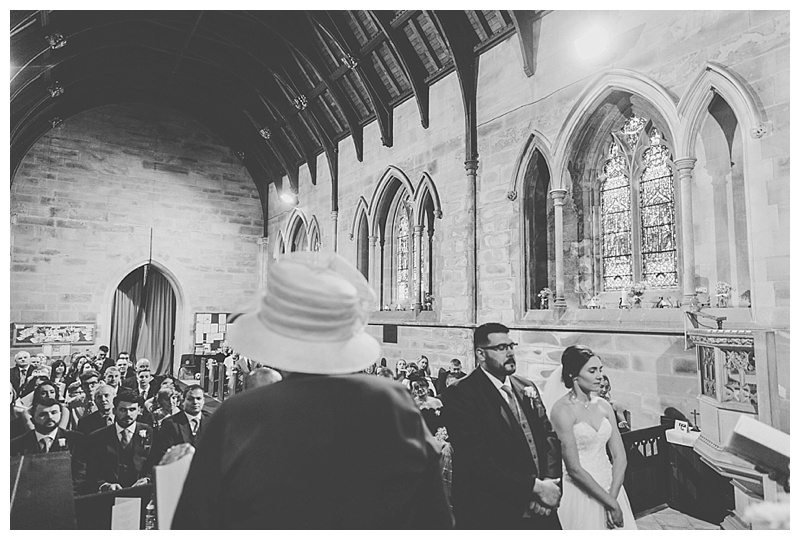 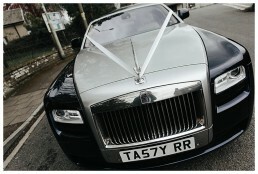 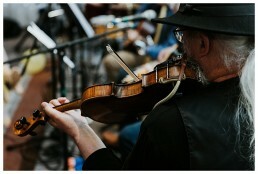 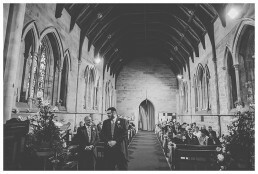 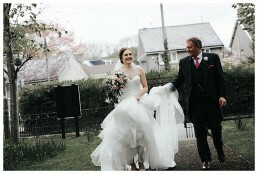 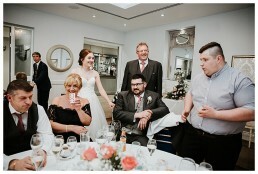 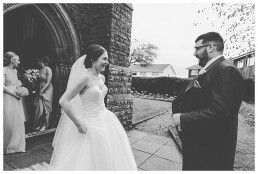 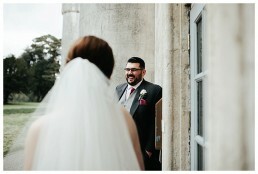 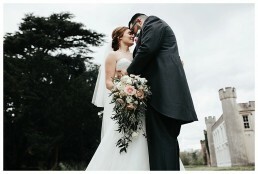 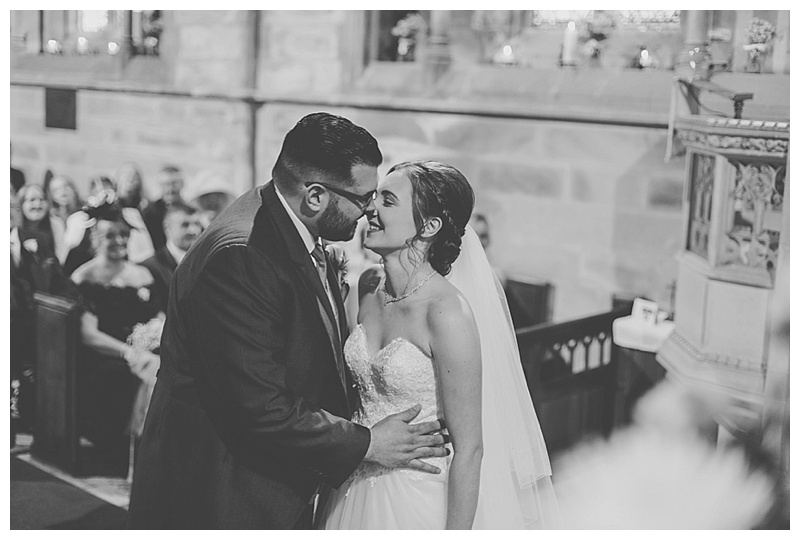 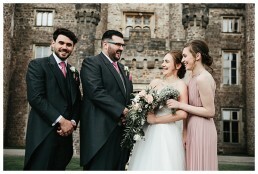 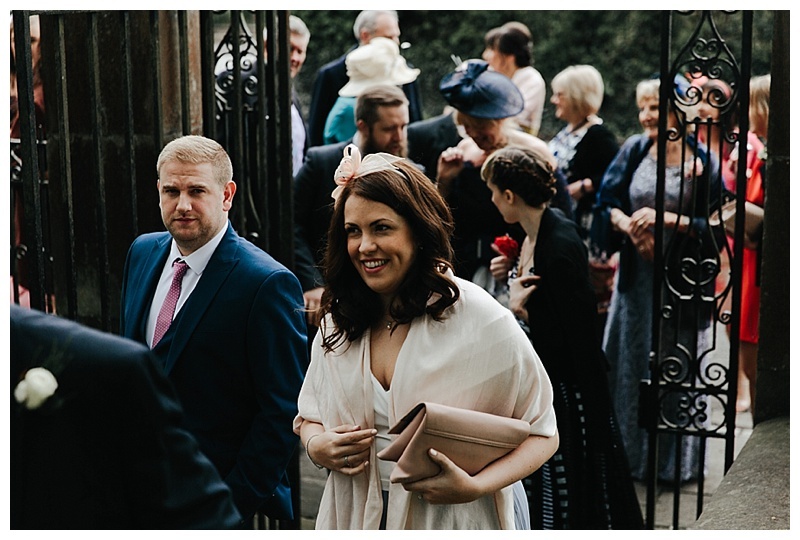 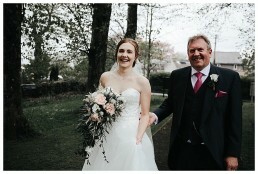 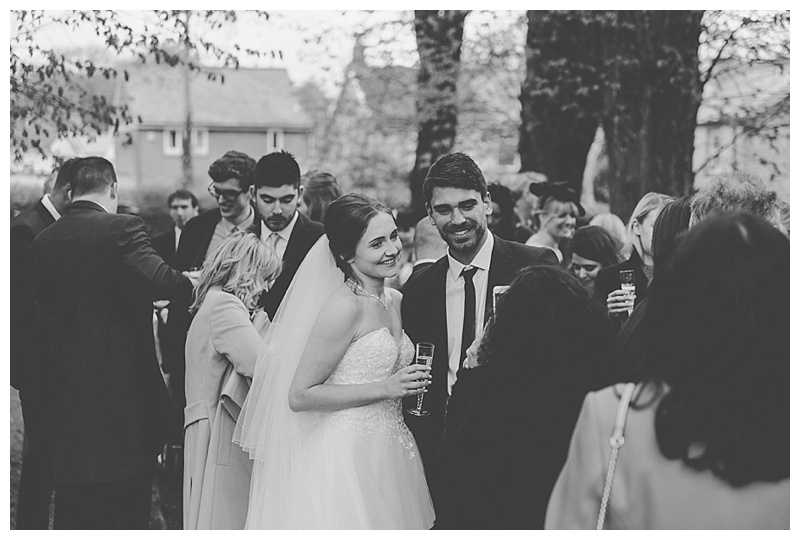 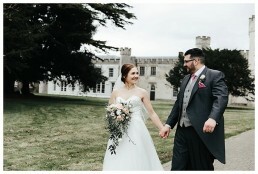 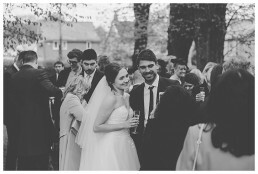 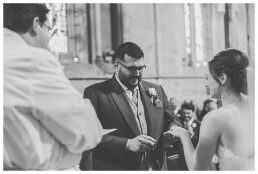 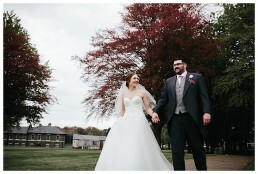 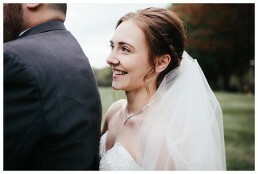 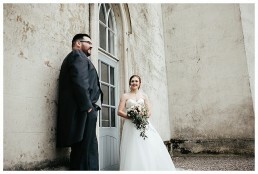 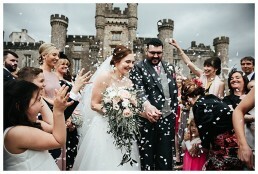 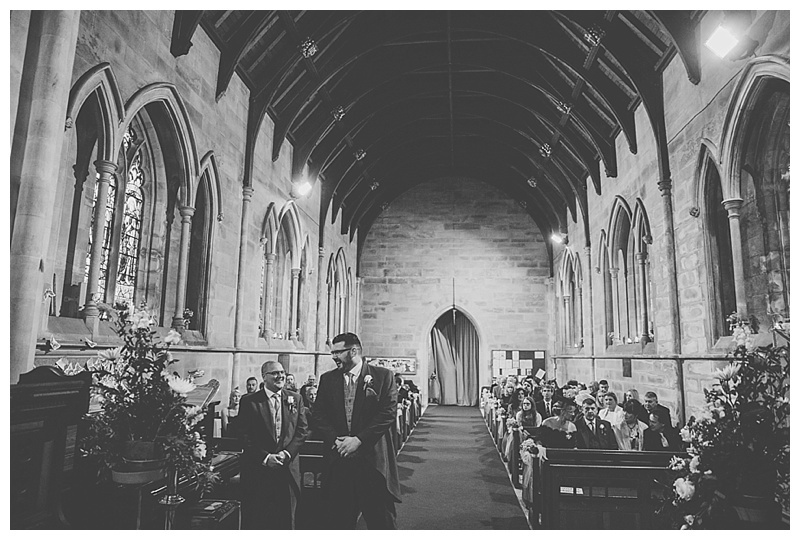 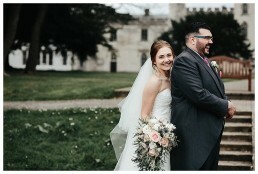 So, first up is the lovely Welsh Castle Wedding of Joe & Laura. 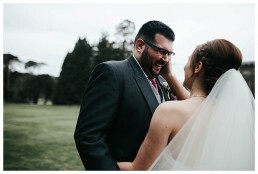 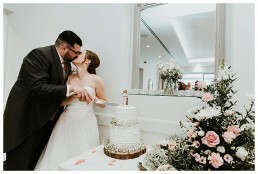 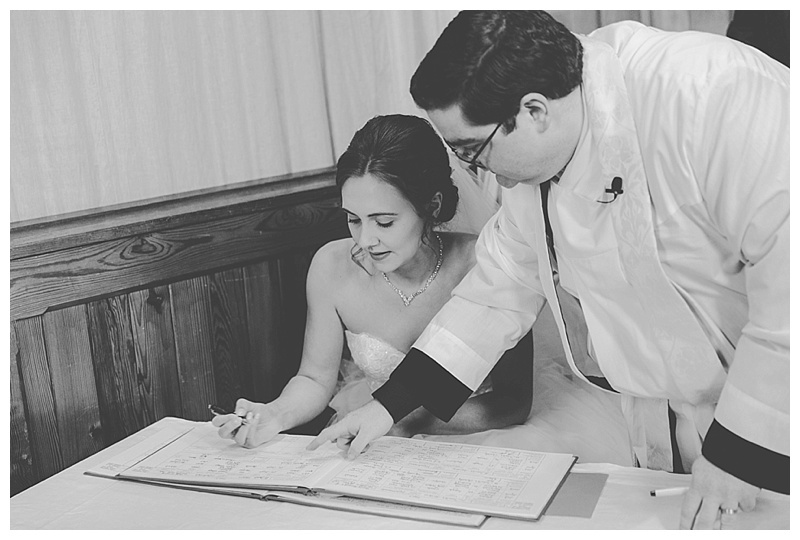 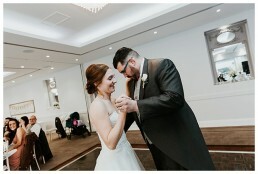 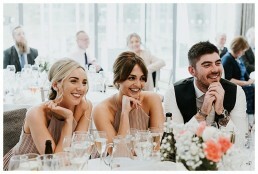 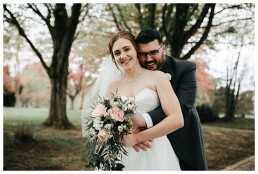 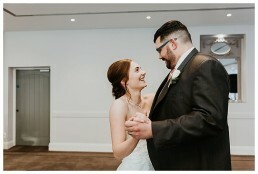 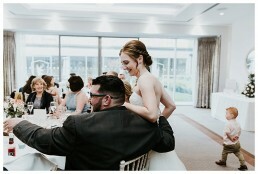 Joe & Laura were real sweeties with a great sense of humour. 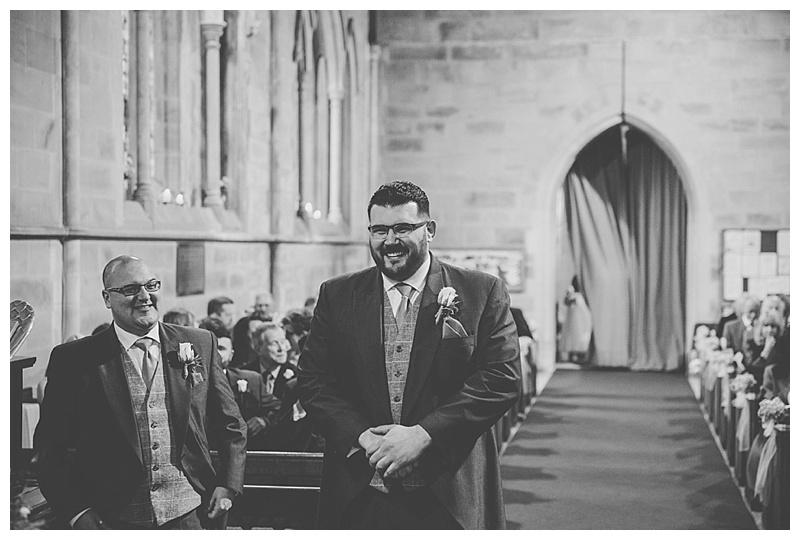 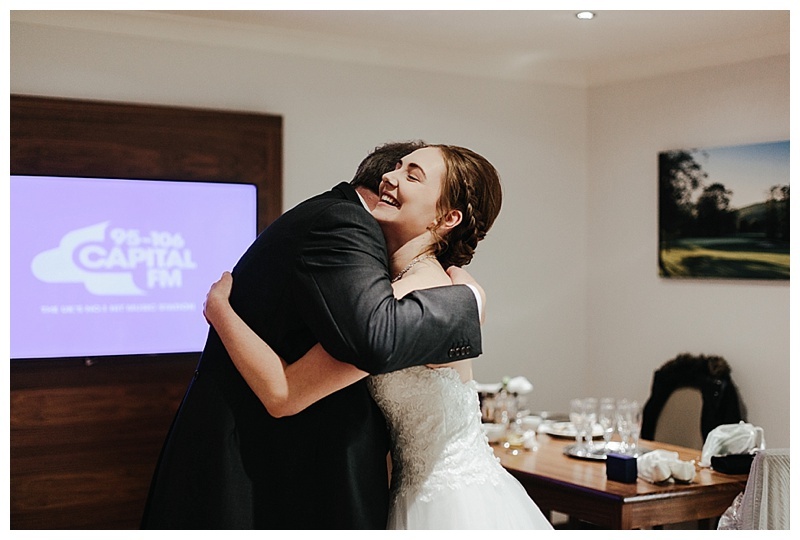 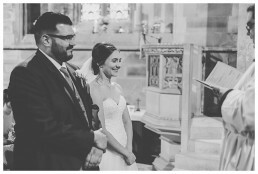 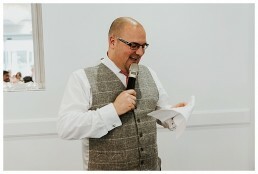 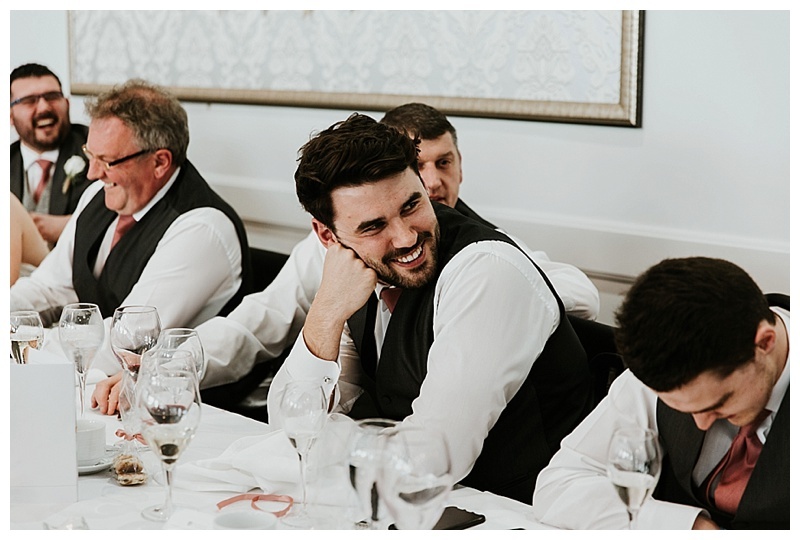 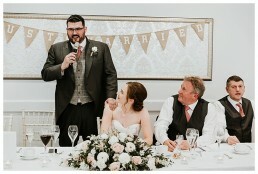 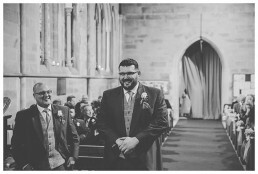 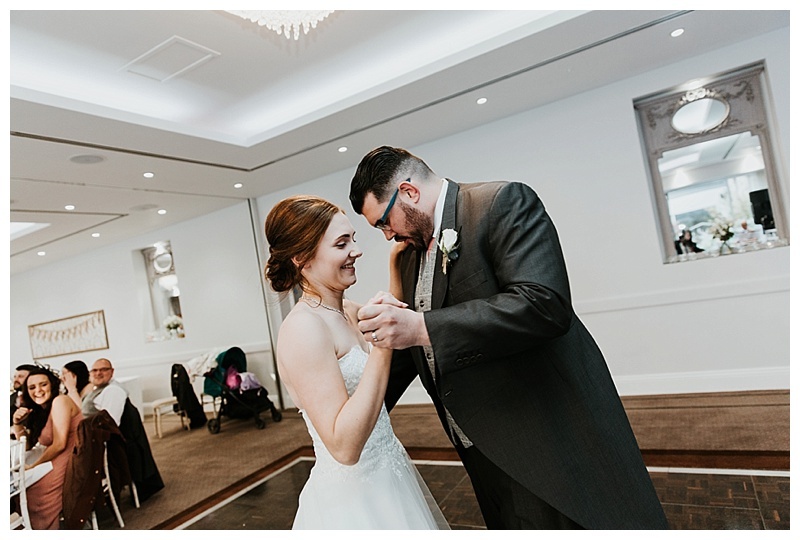 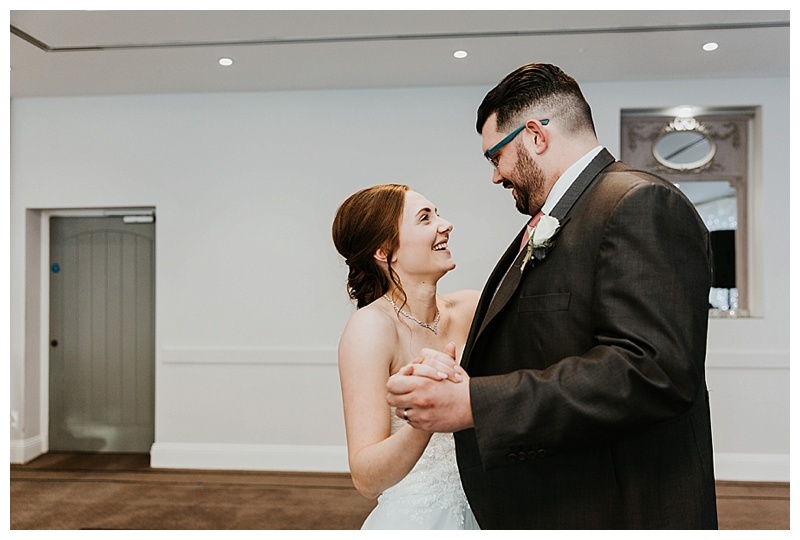 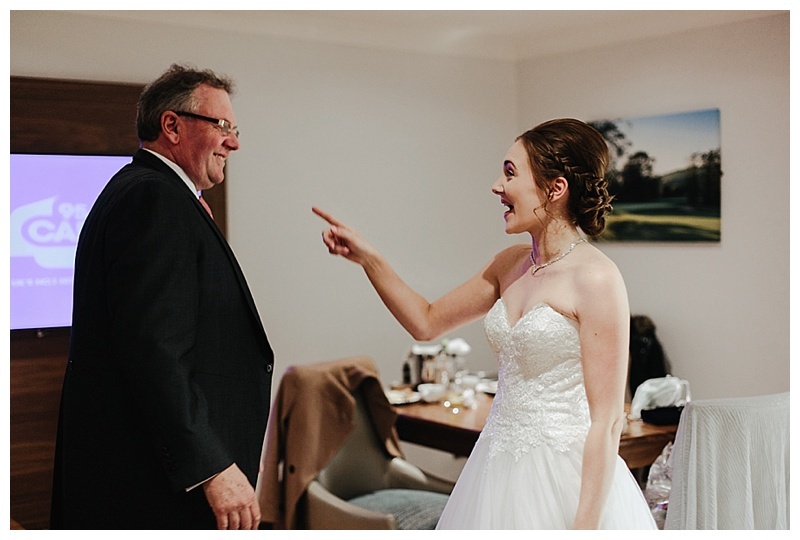 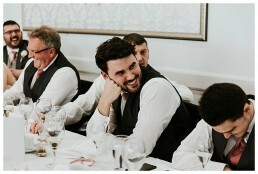 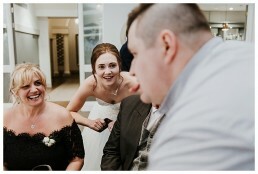 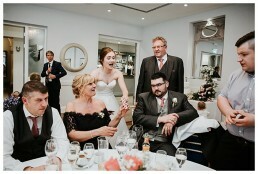 Like many of my clients, Joe is not a big fan of having his photograph taken but after a bit of encouragement from me and Laura, I think he did a fabulous job! 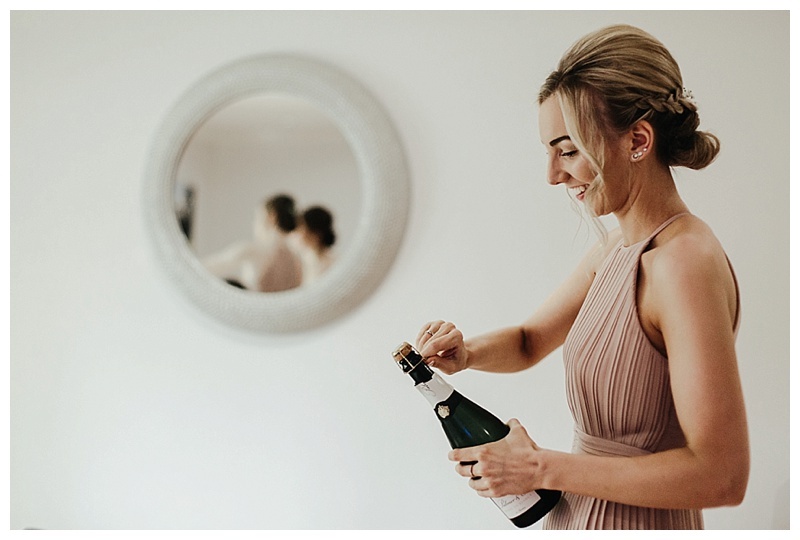 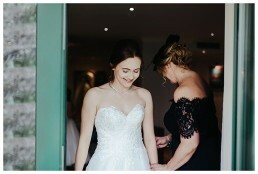 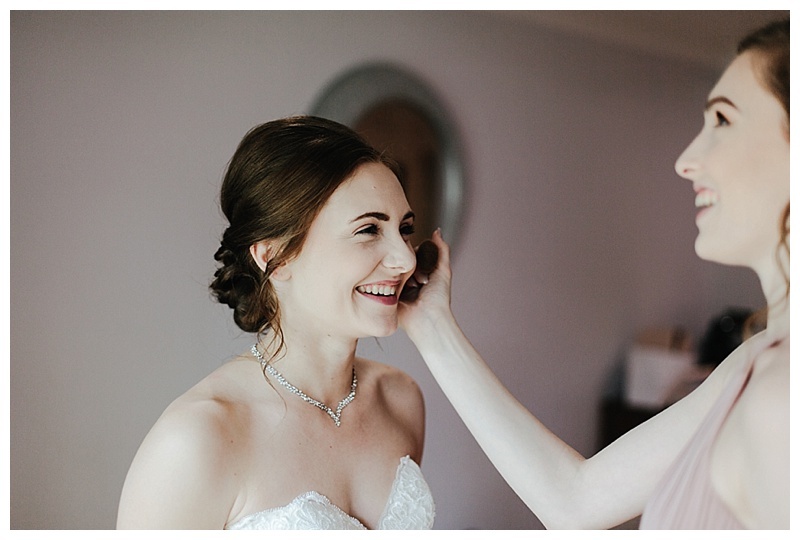 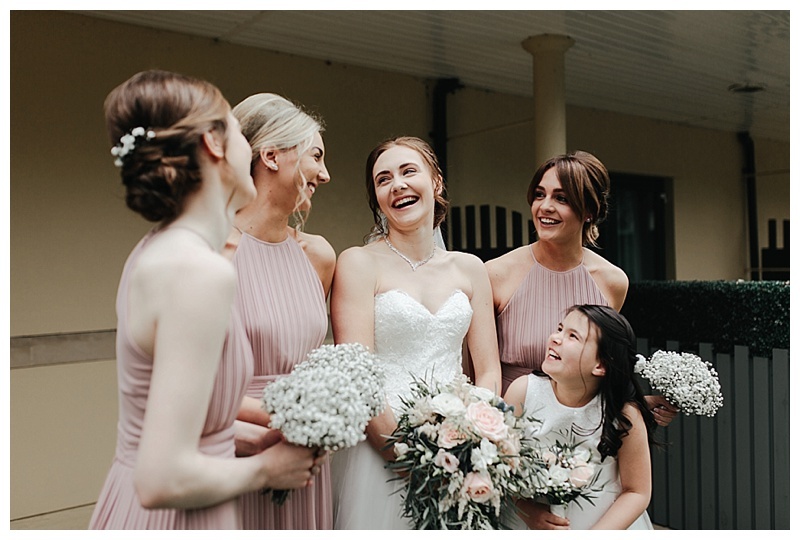 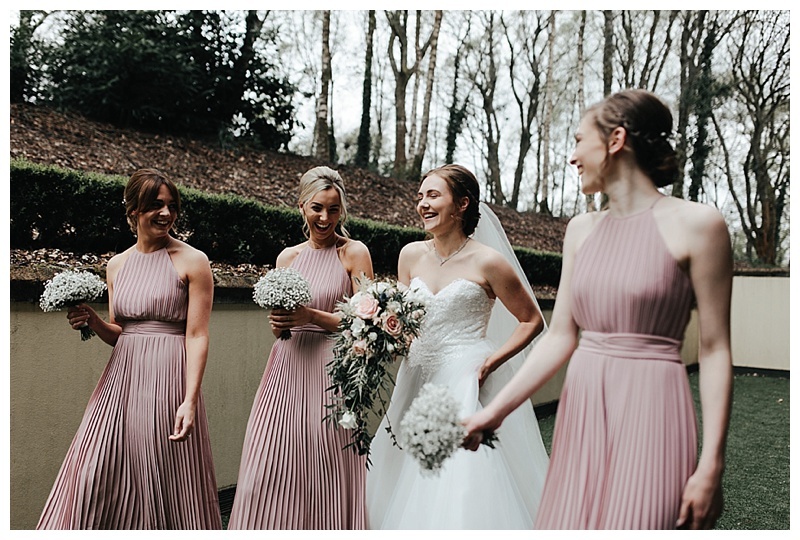 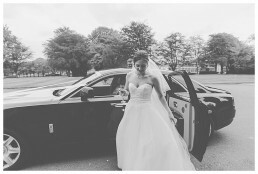 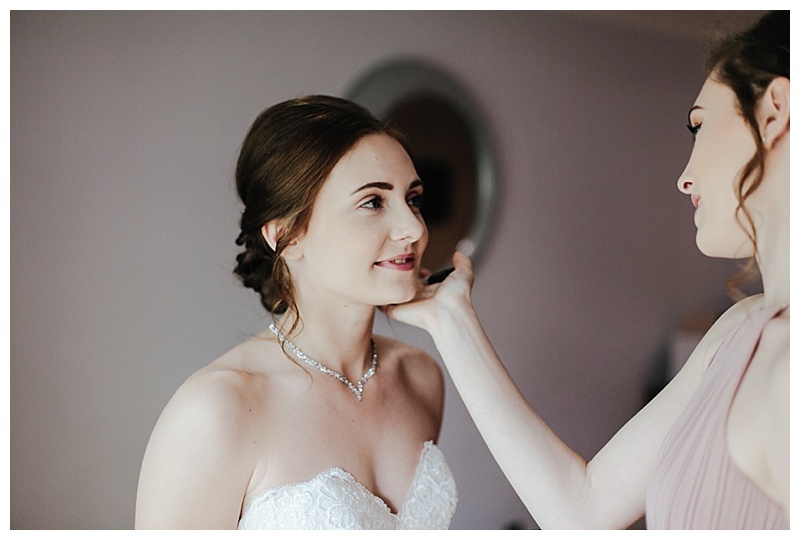 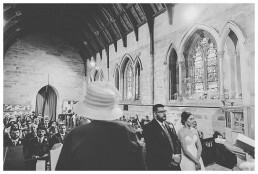 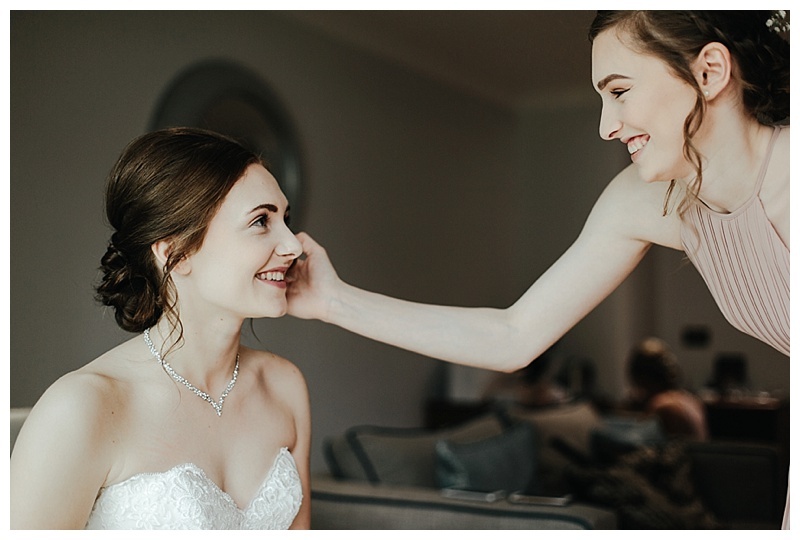 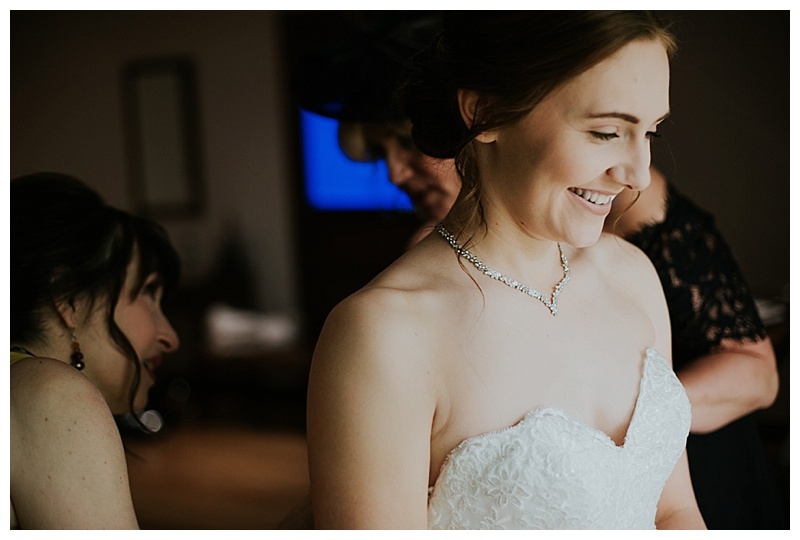 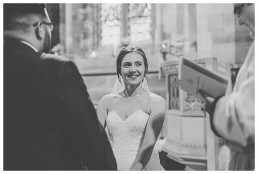 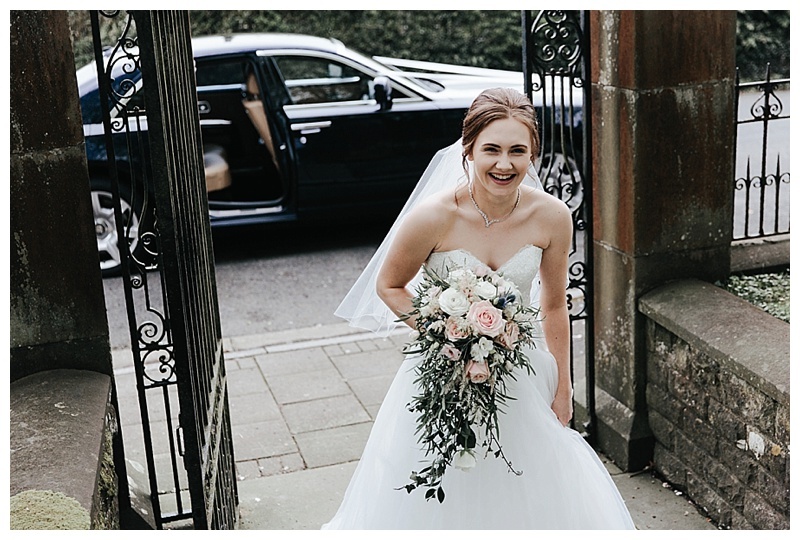 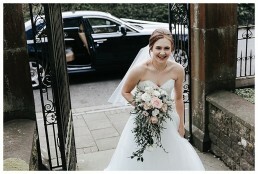 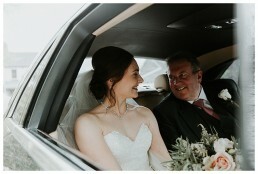 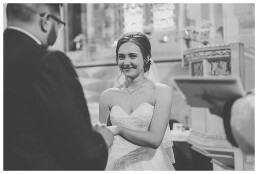 Bridal preparations kicked off at the Vale Hotel, followed by a church ceremony and a Bentley ride over to Hensol Castle for the rest of the day. 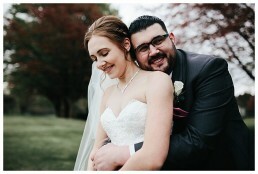 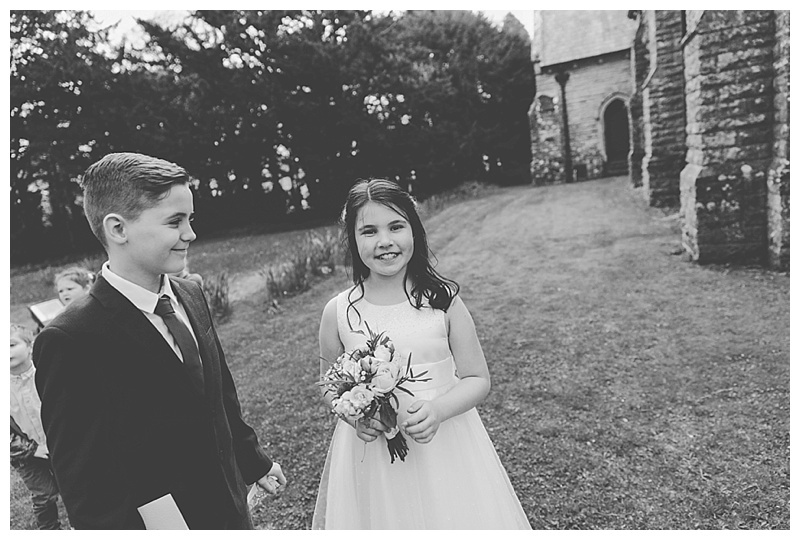 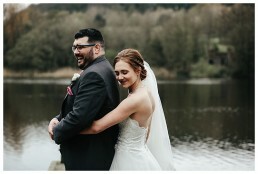 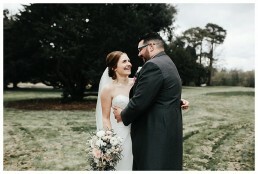 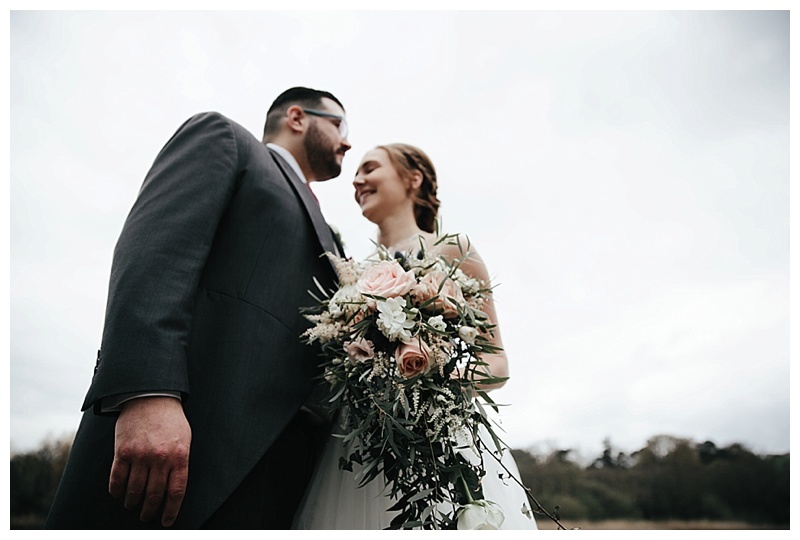 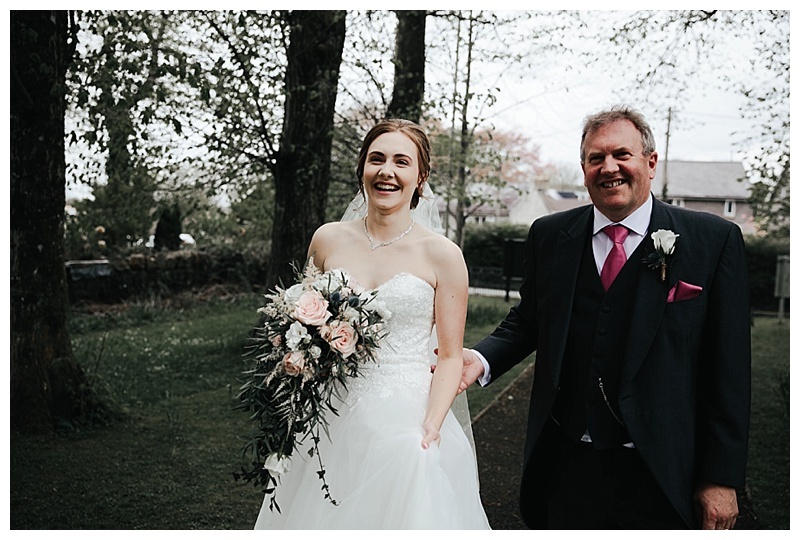 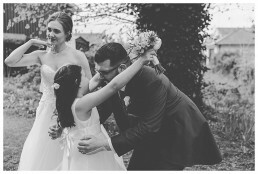 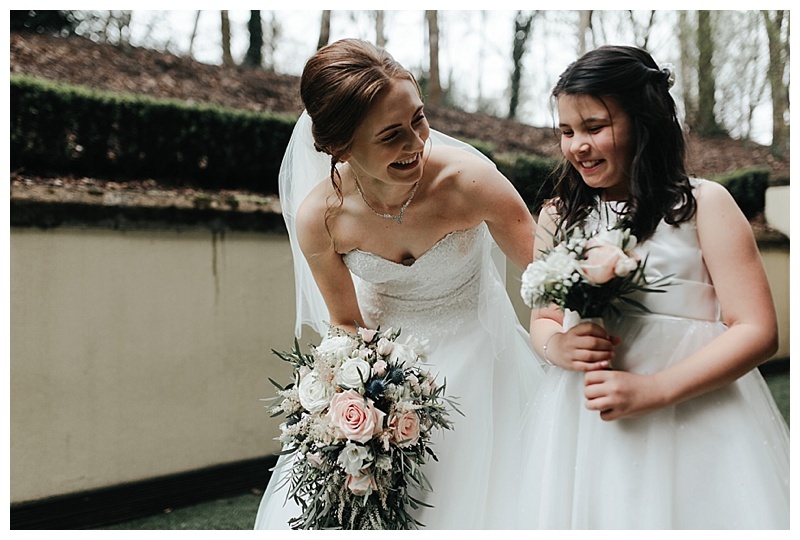 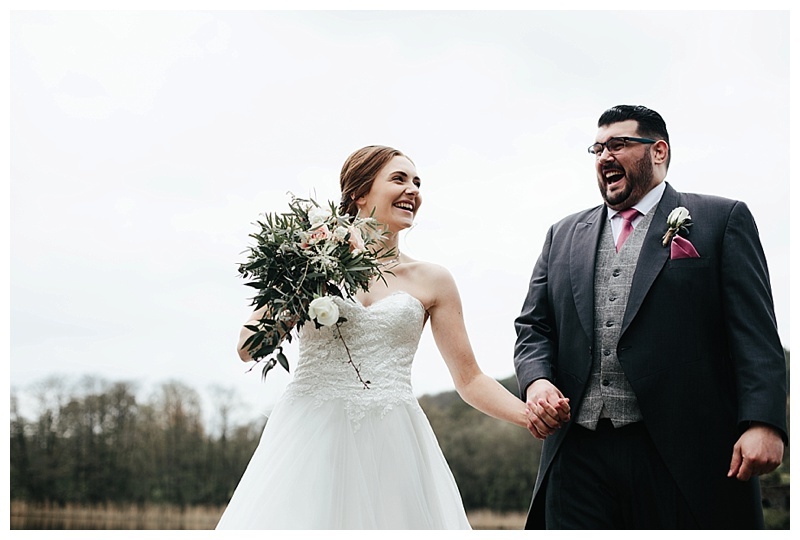 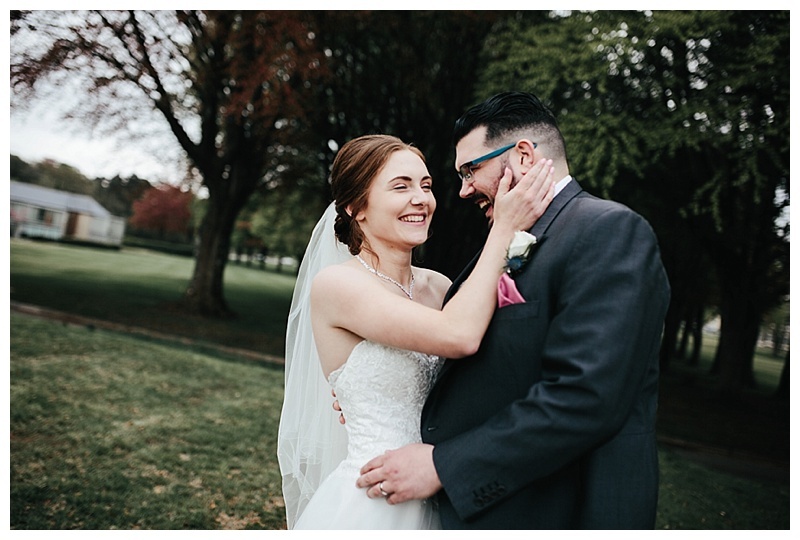 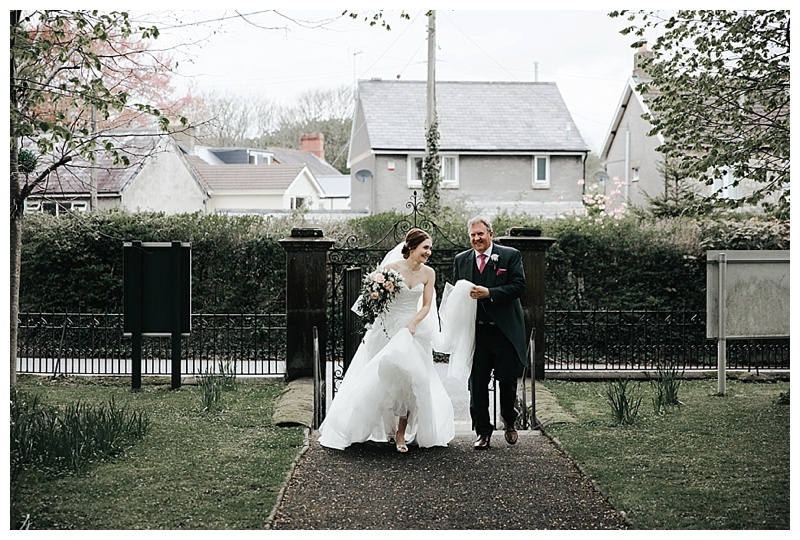 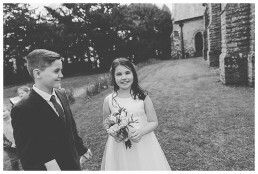 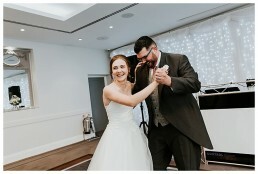 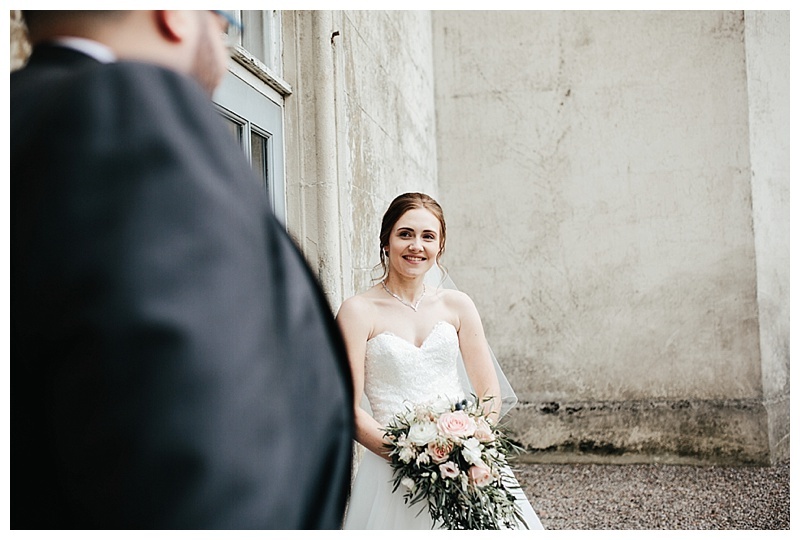 Having now photographed many weddings in the very unusual harsh sunlight we’ve been having in Wales, the clouds on this day made my job a lot easier! 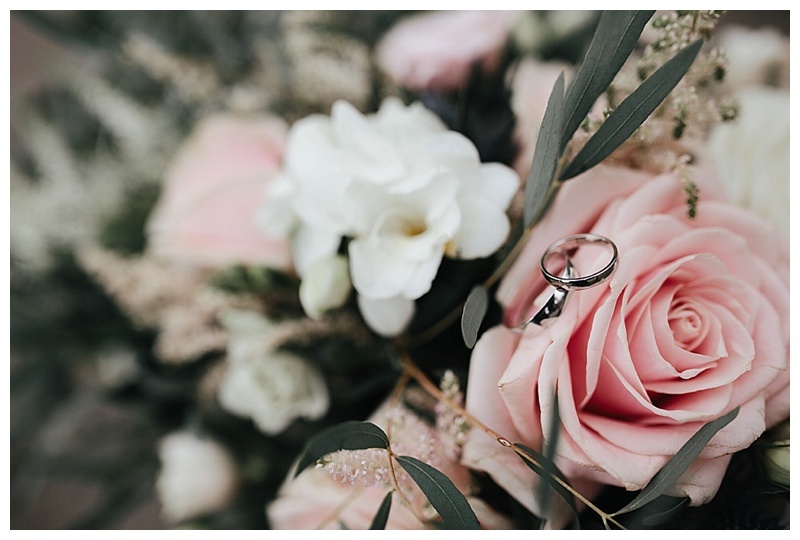 The 400-year-old Hensol Castle, located in the Vale of Glamorgan and just 15 minutes from Cardiff city centre, is the perfect location to host your wedding and create those special memories that will last a lifetime. 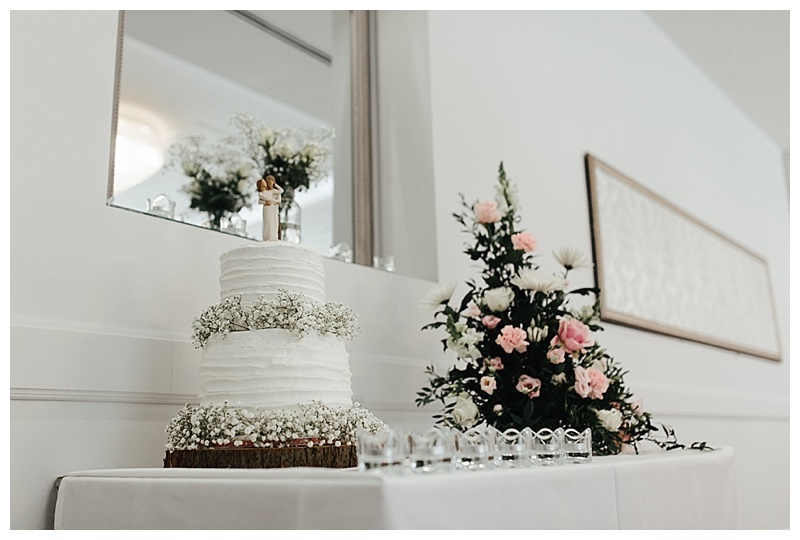 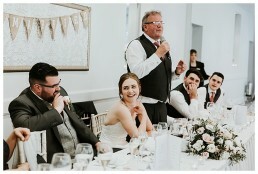 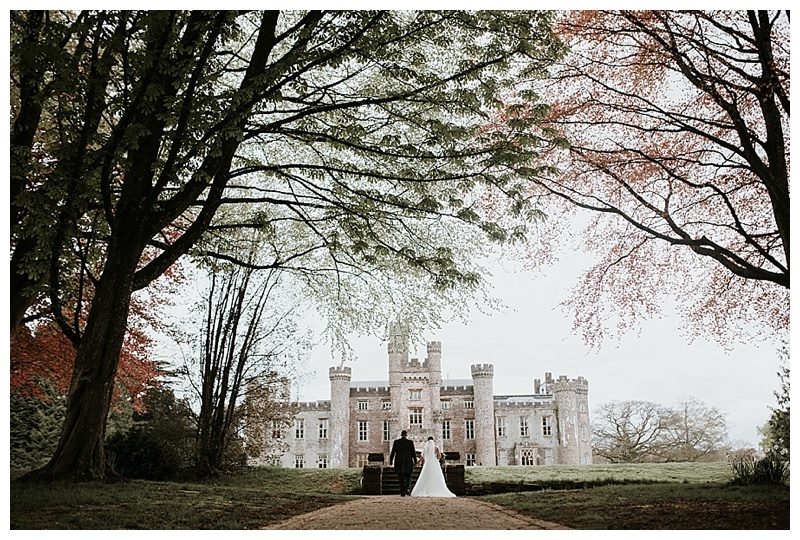 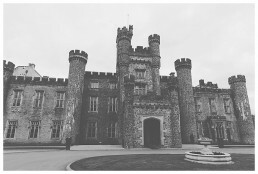 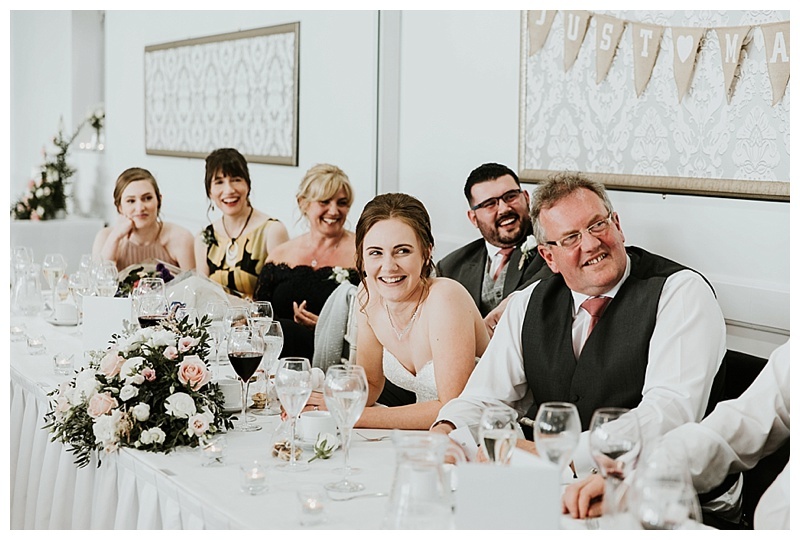 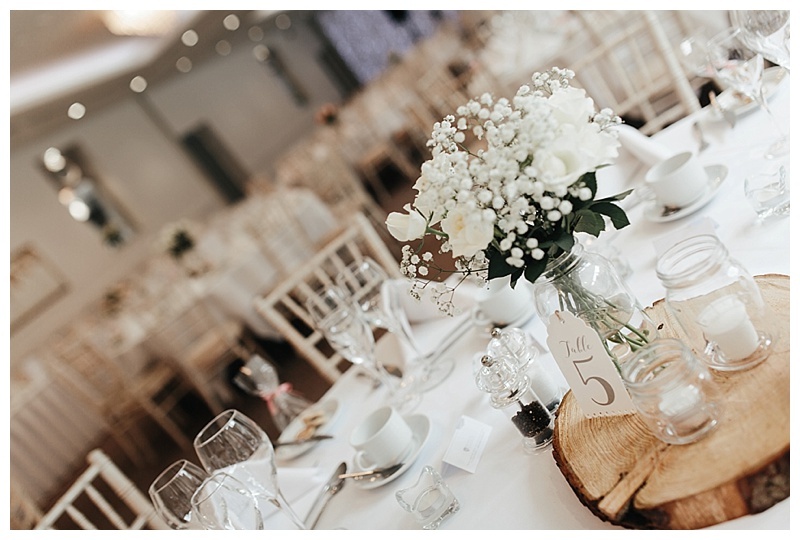 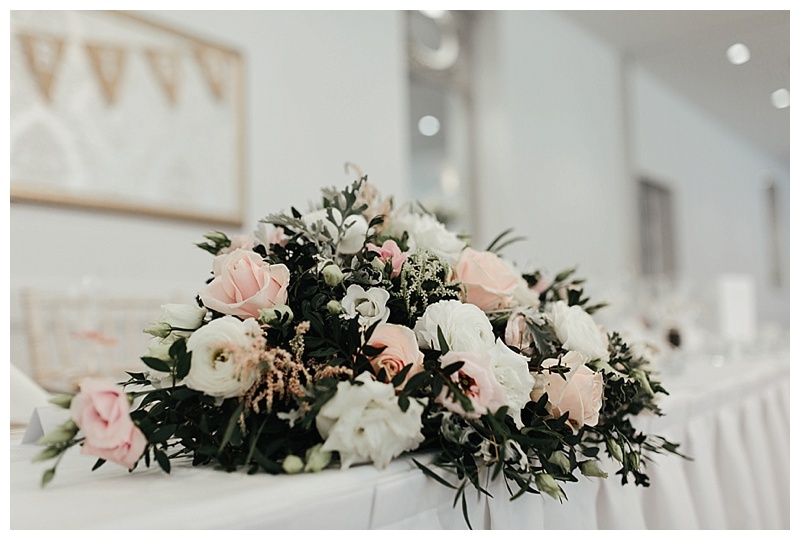 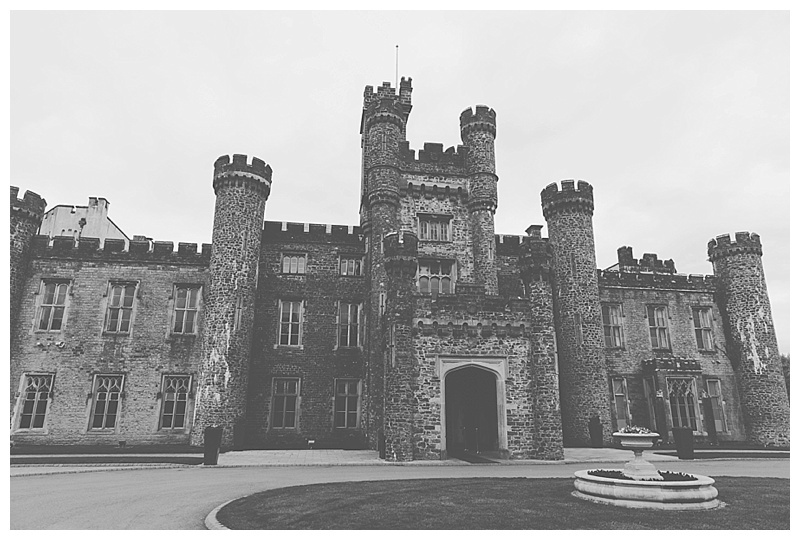 Whether you’re planning a fairy tale wedding or a smaller, intimate occasion with a handful of guests, Hensol Castle is a peerless venue in South Wales that can cater for your every need. 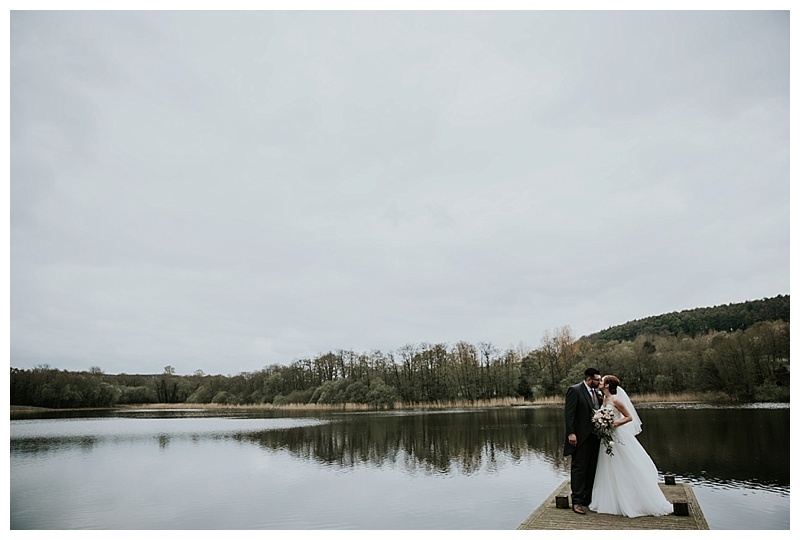 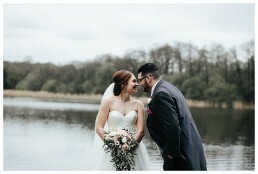 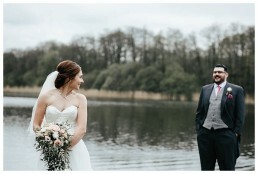 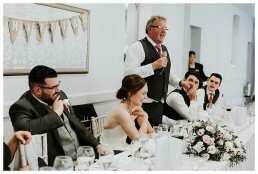 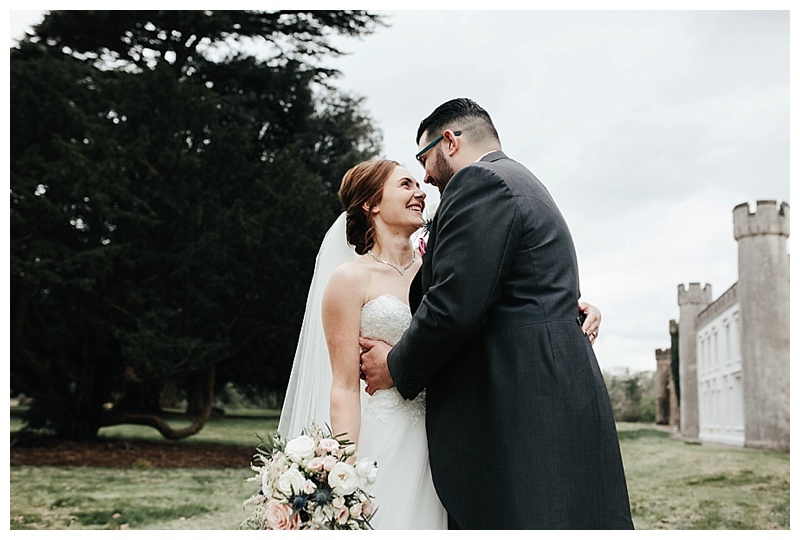 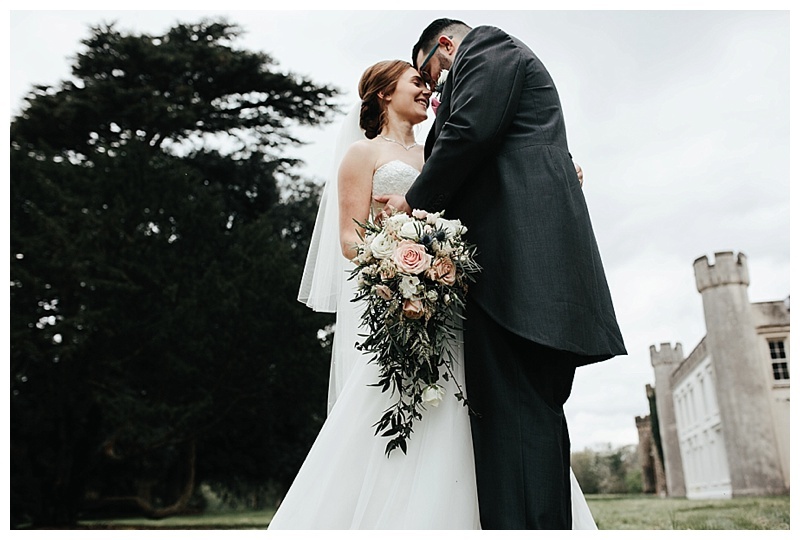 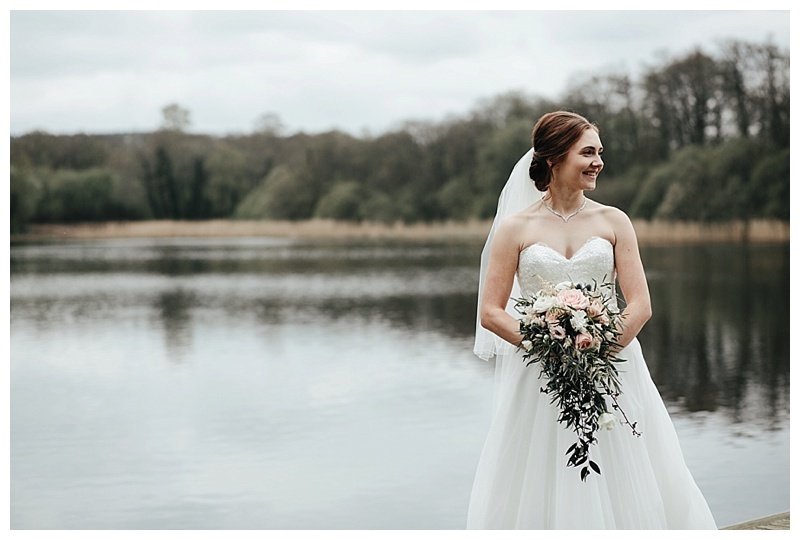 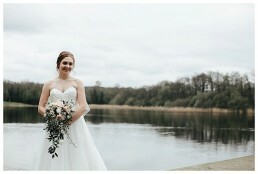 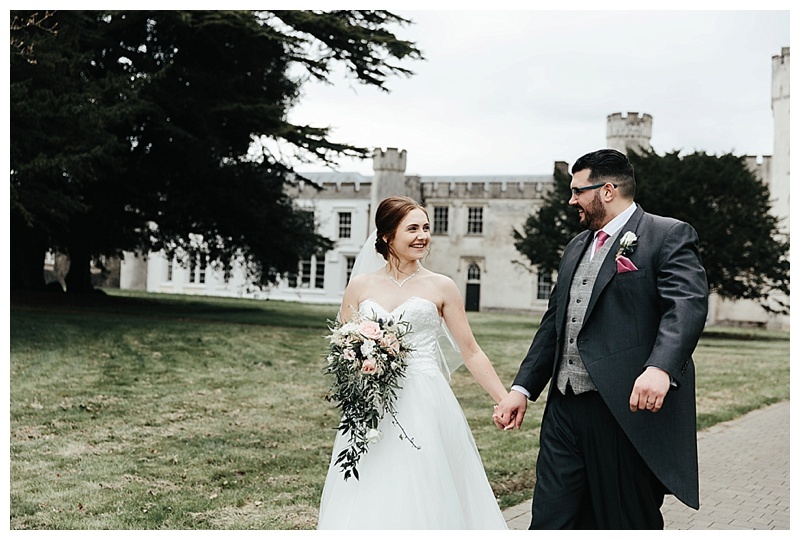 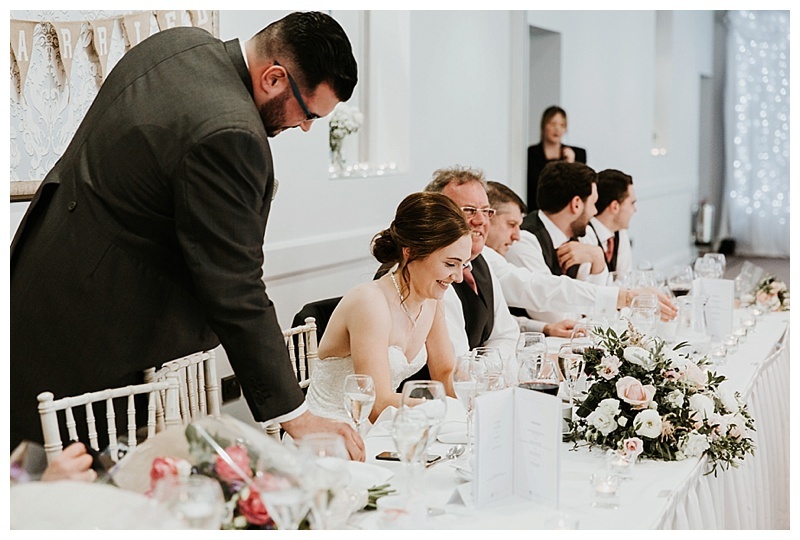 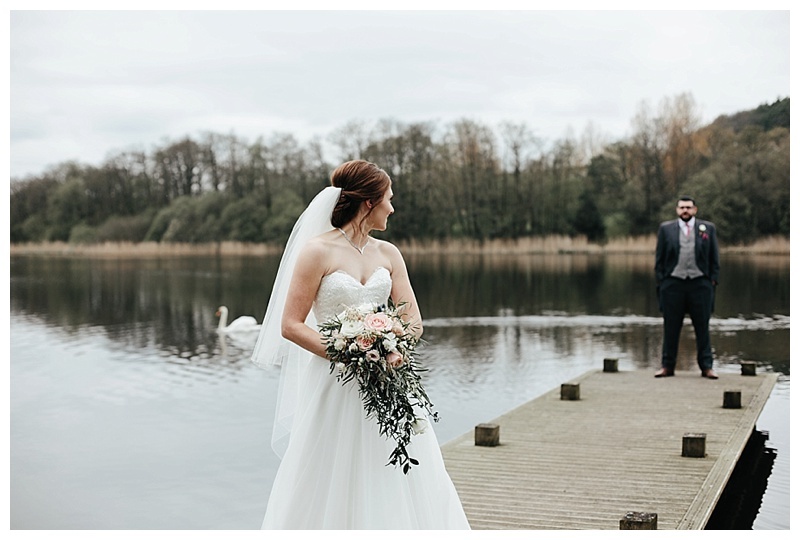 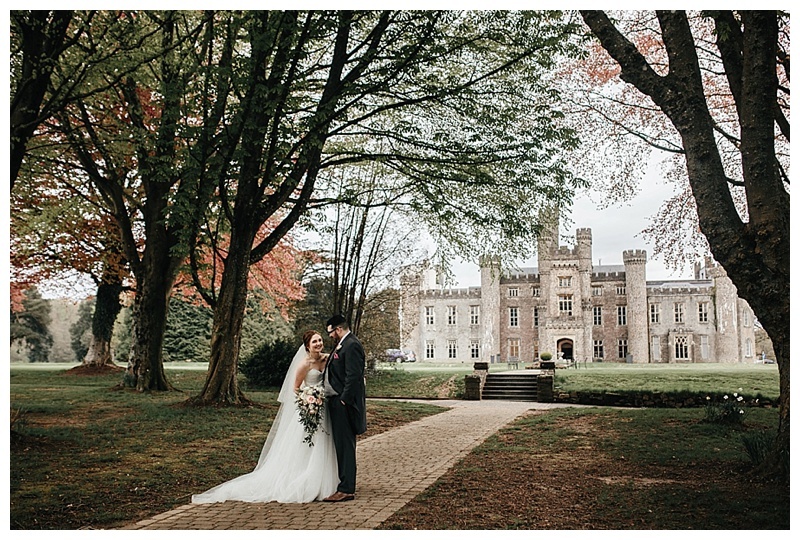 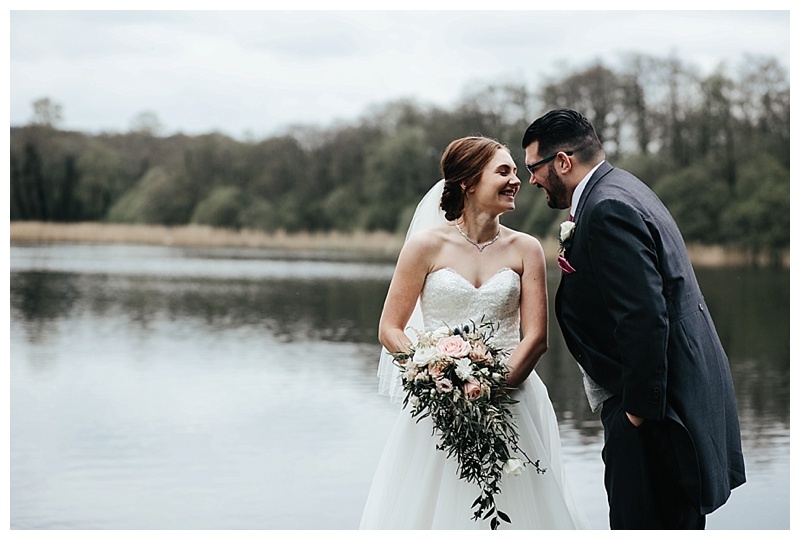 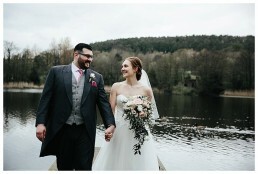 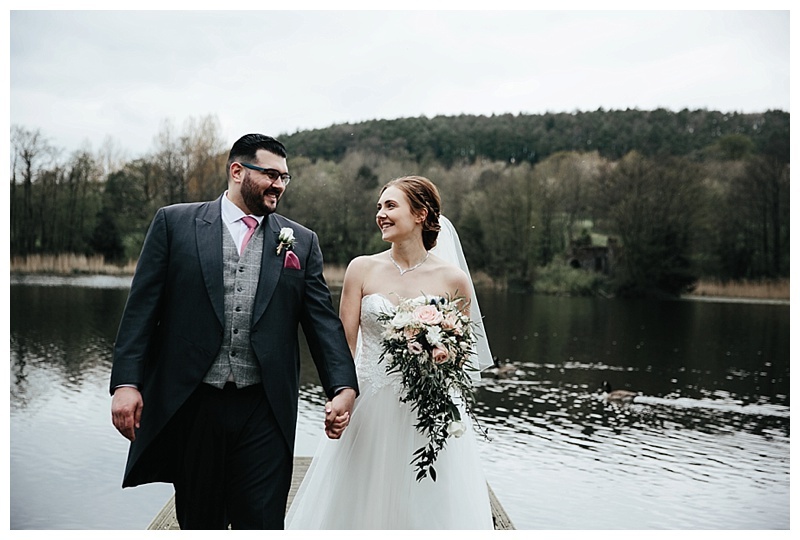 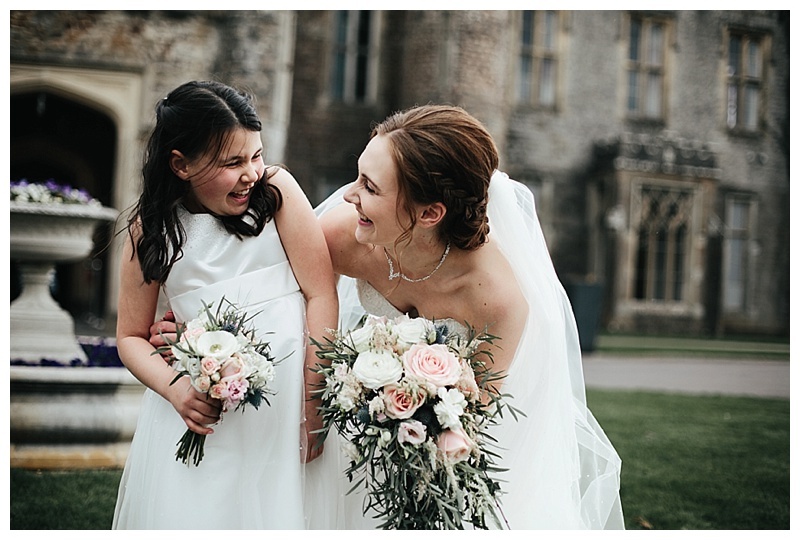 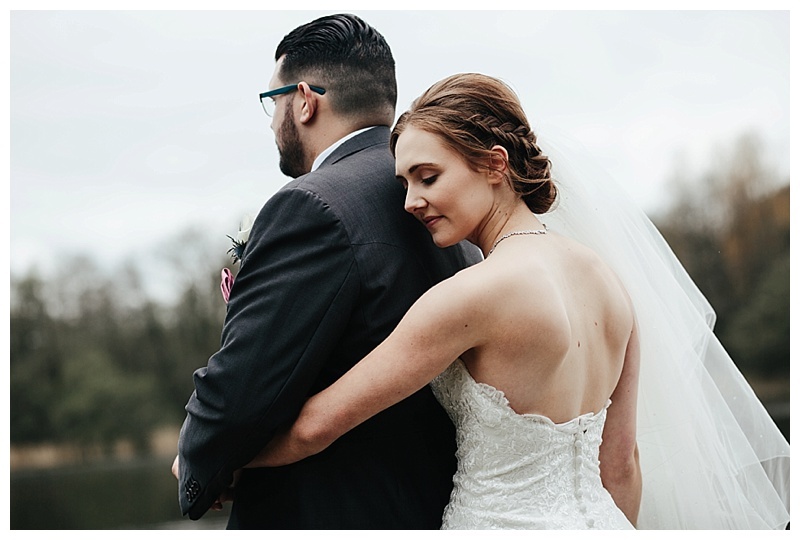 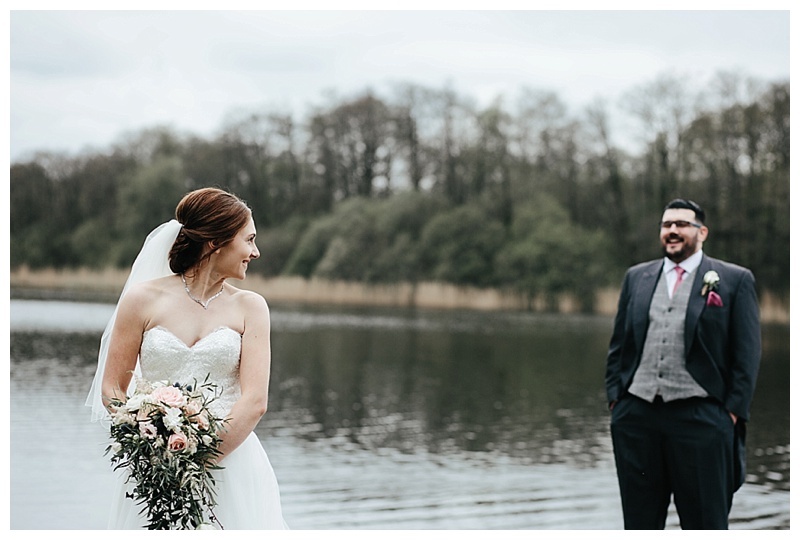 Surrounded by 650 acres of rolling Welsh countryside, the former stately home has striking features at every turn, from sweeping staircases and gothic towers, to a 15 acre serpentine lake, which will help to make your special day picture perfect. Wedding parties can enjoy a game of croquet on the lawn, sip champagne in the courtyard, watch the sunset from the jetty that stretches into the lake and enjoy some quiet time around the feature fireplaces in the Drawing Room. 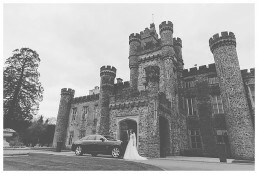 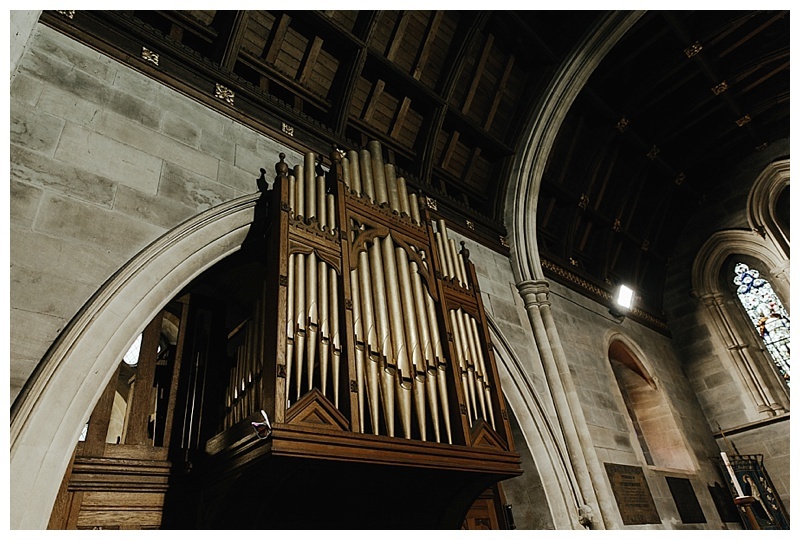 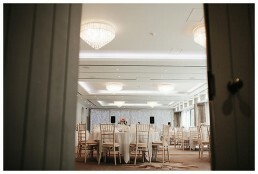 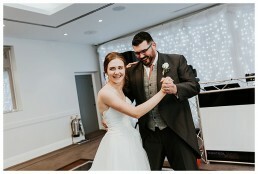 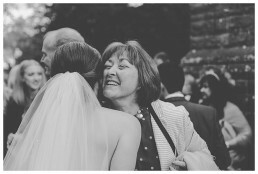 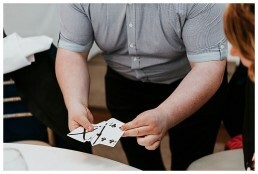 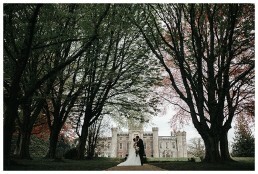 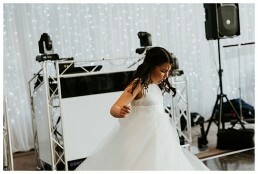 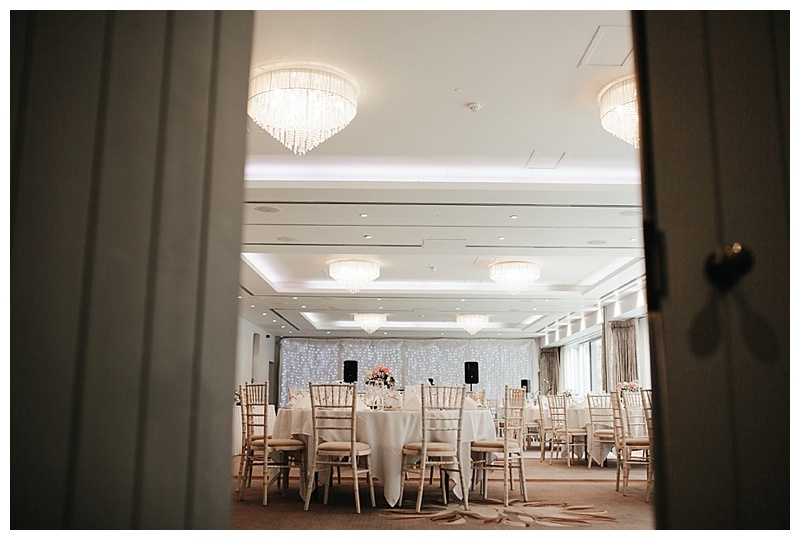 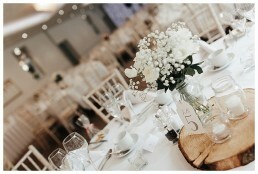 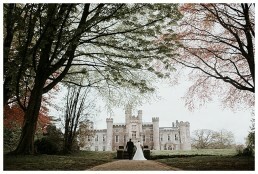 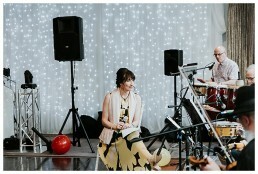 If you’re planning a wedding at Hensol Castle and are still looking for a photographer, get in touch here for a quote!